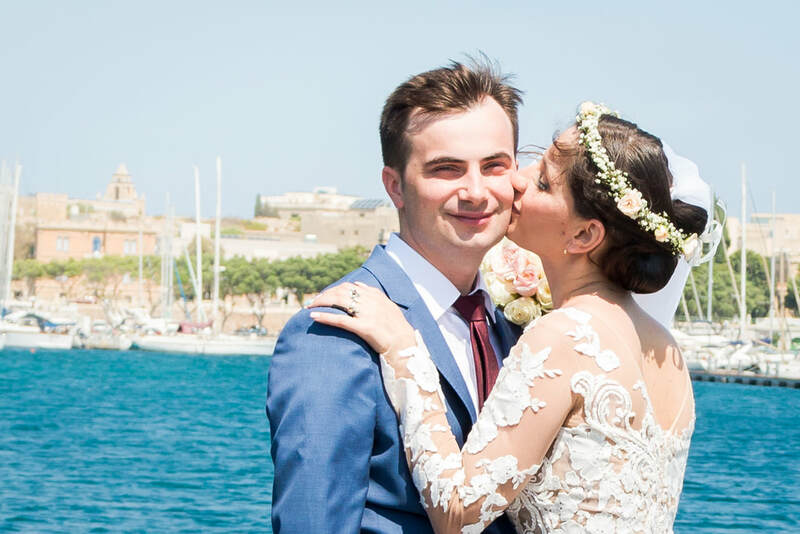 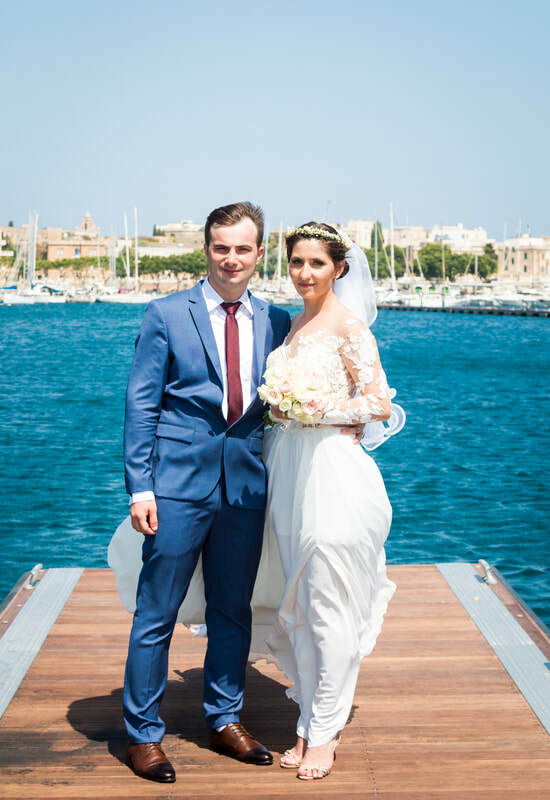 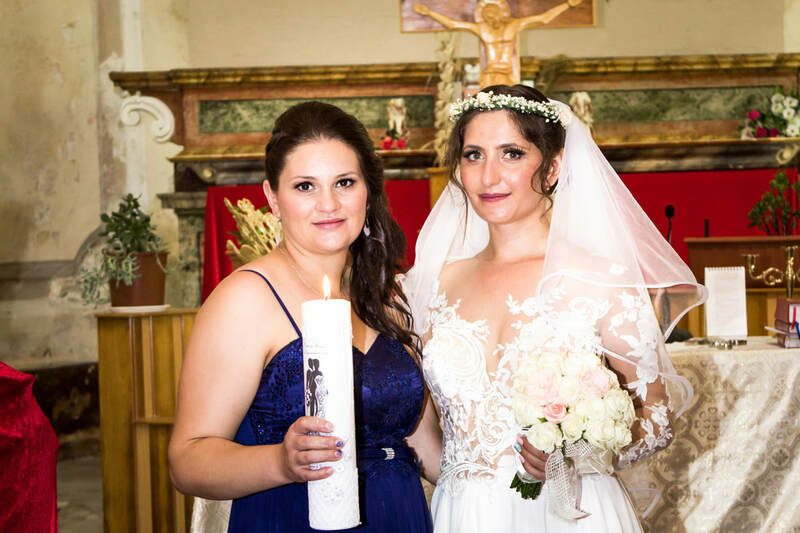 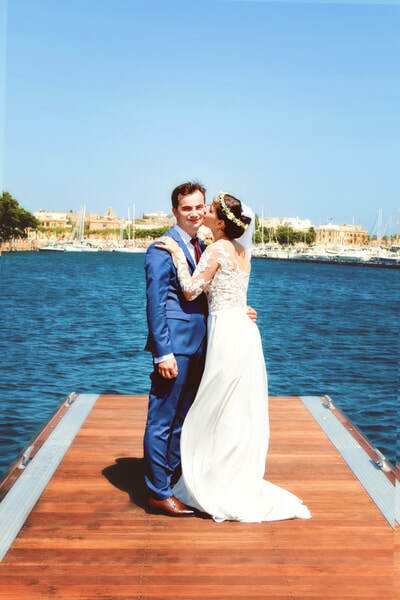 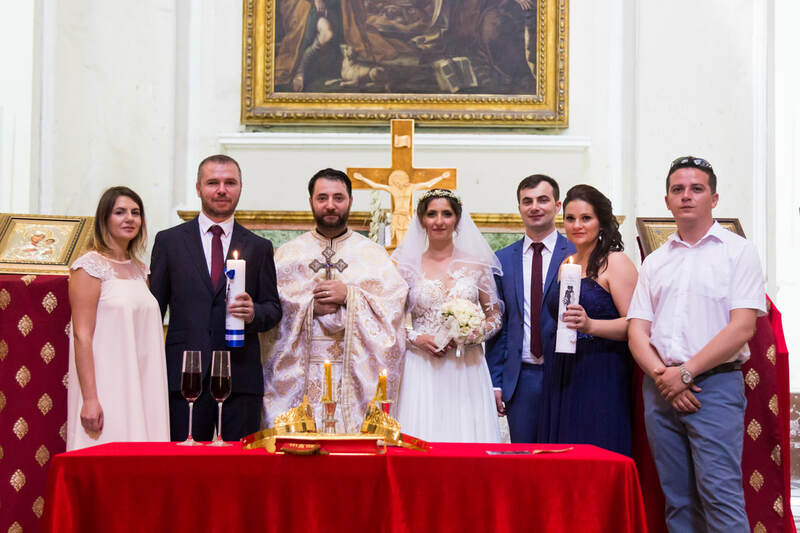 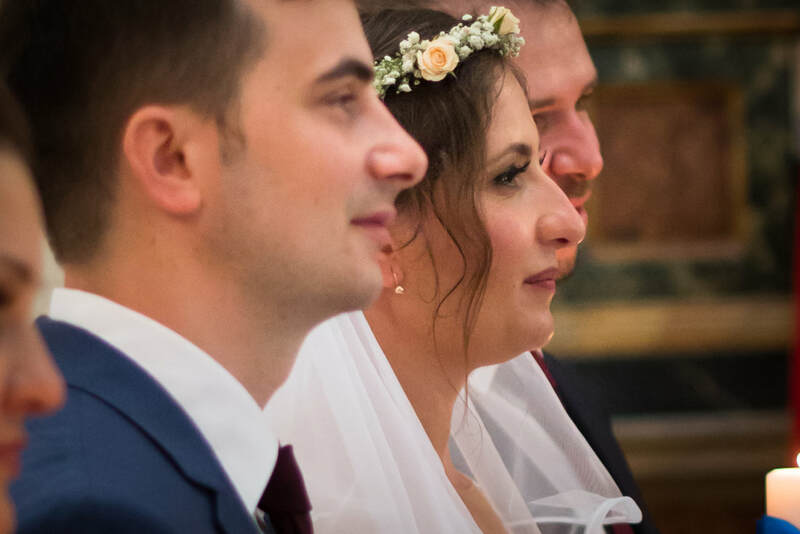 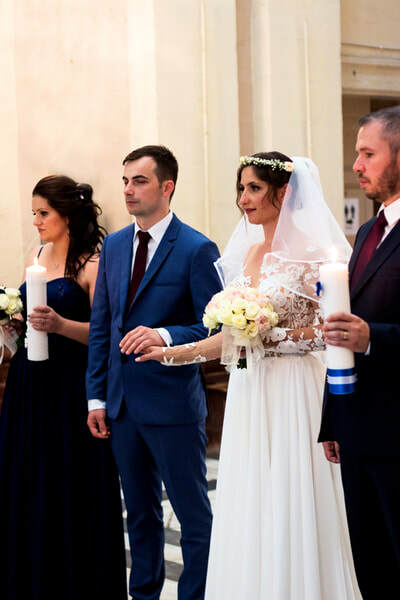 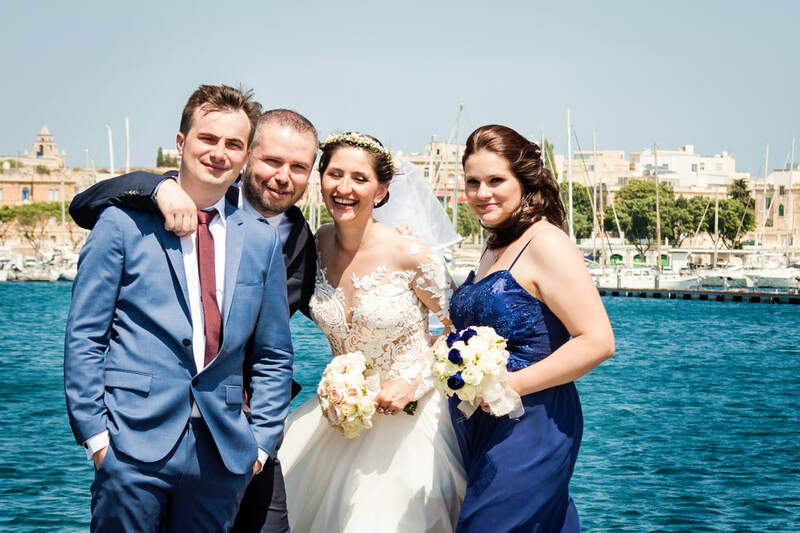 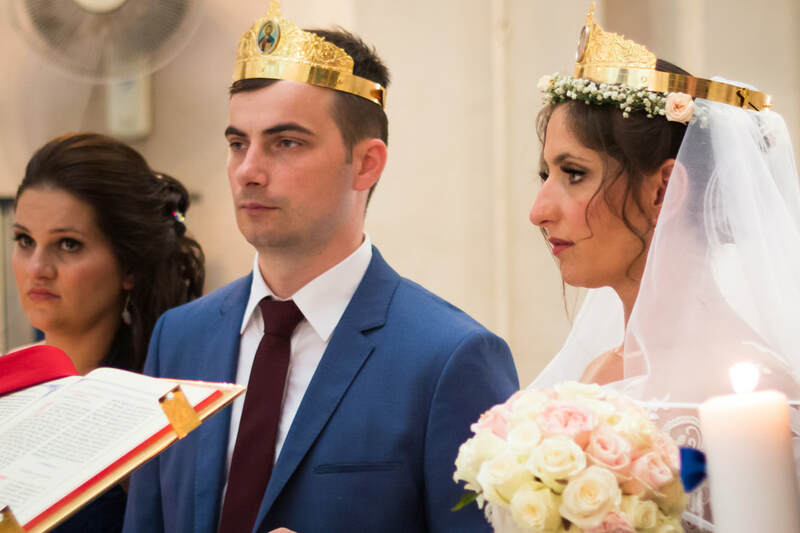 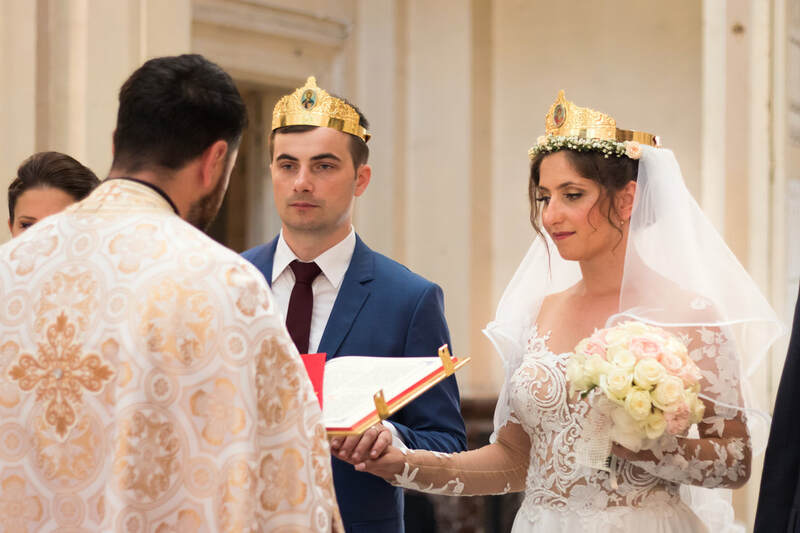 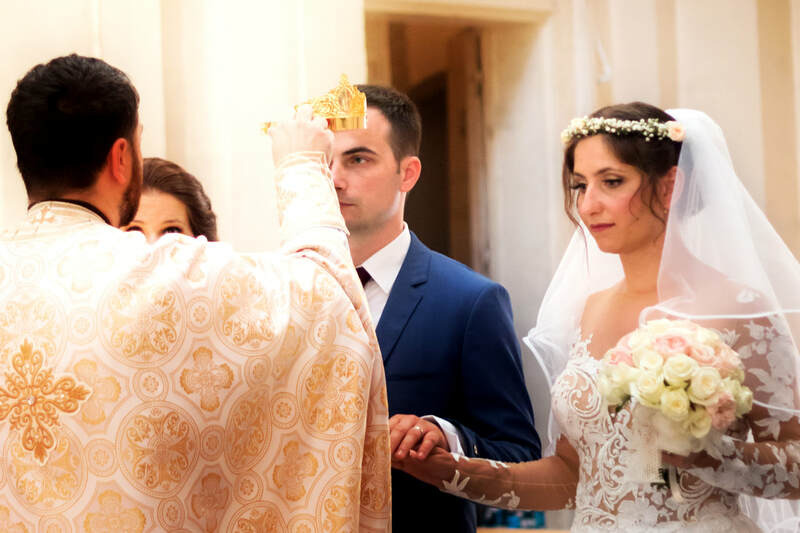 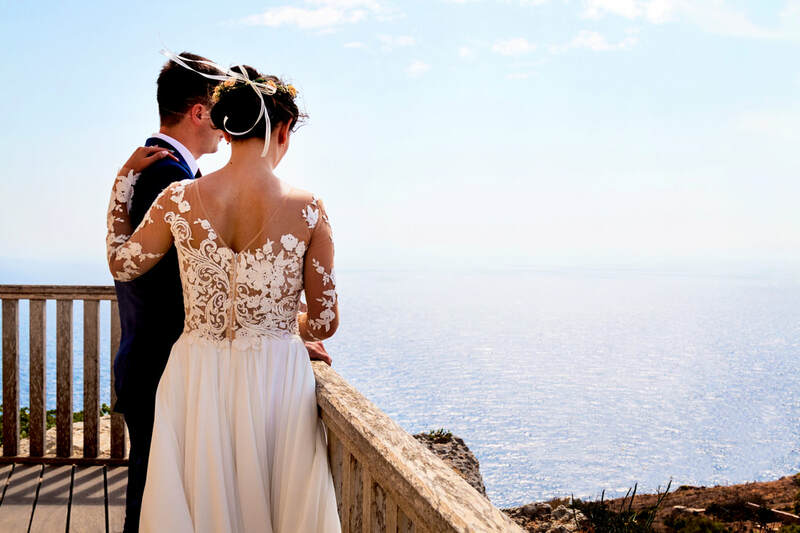 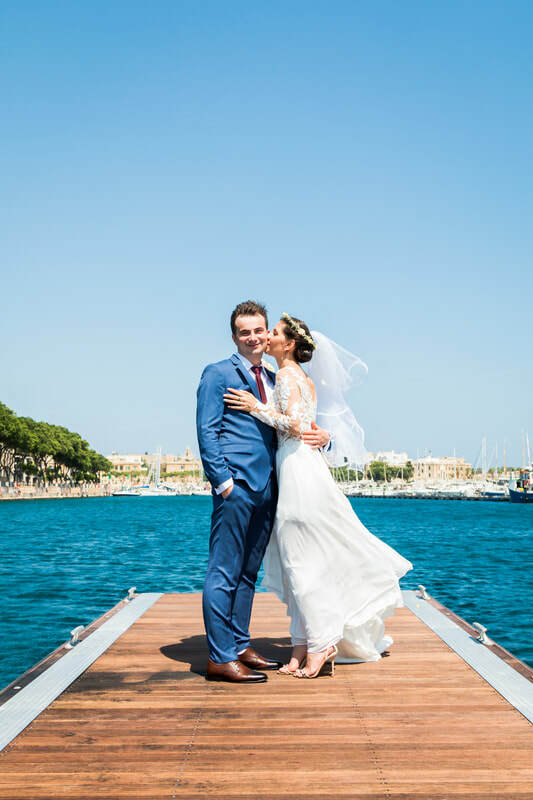 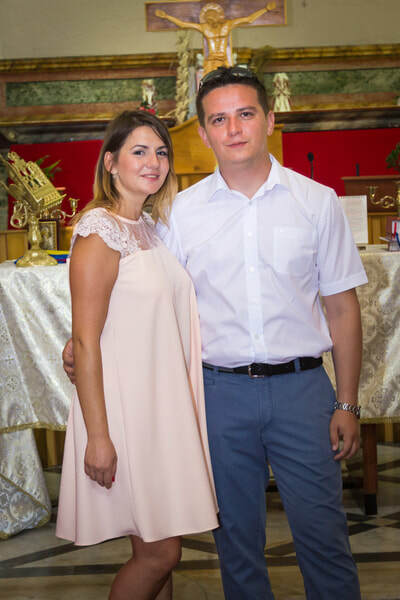 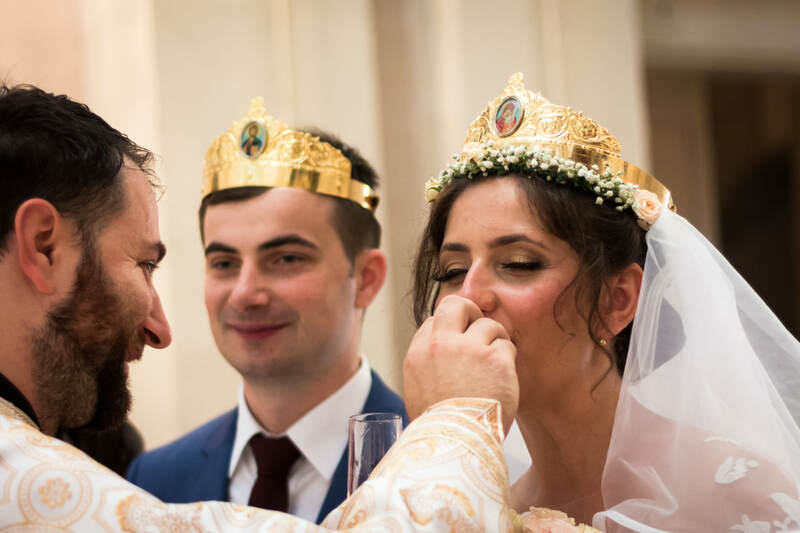 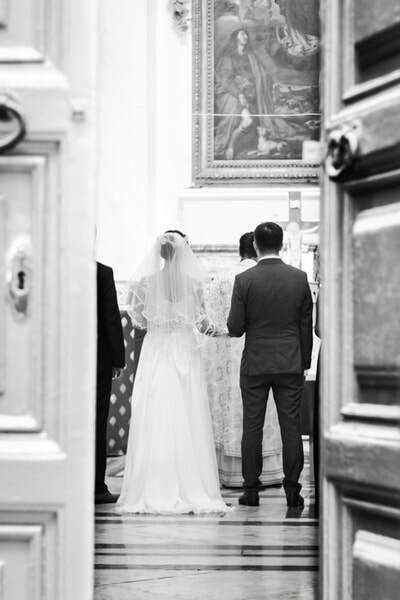 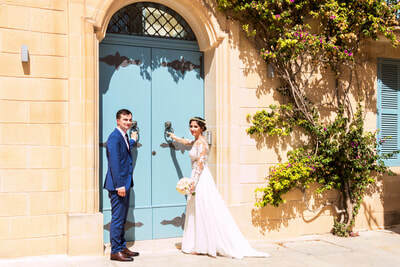 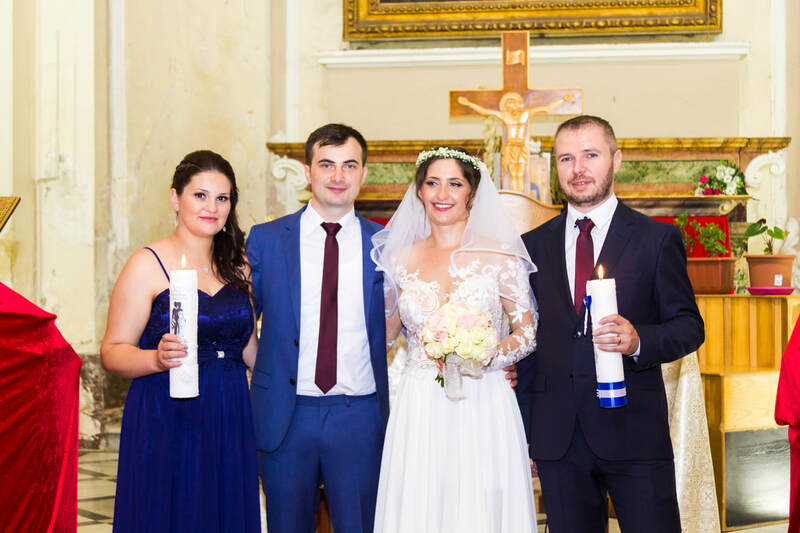 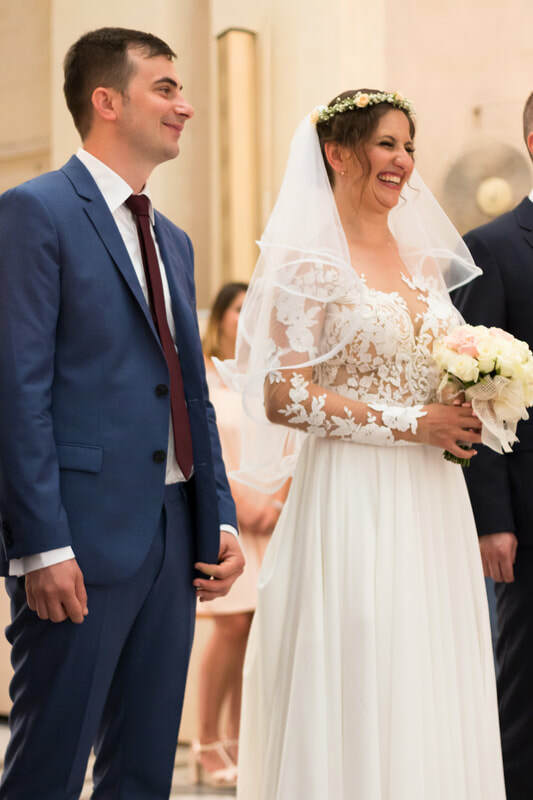 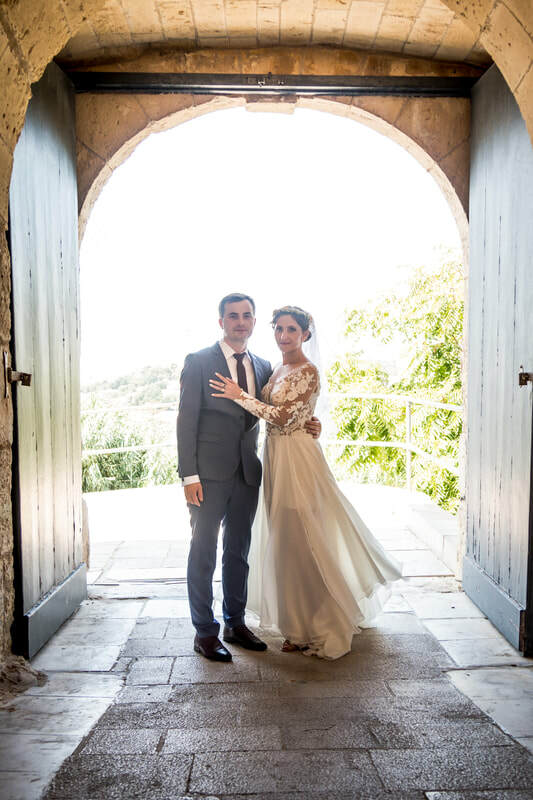 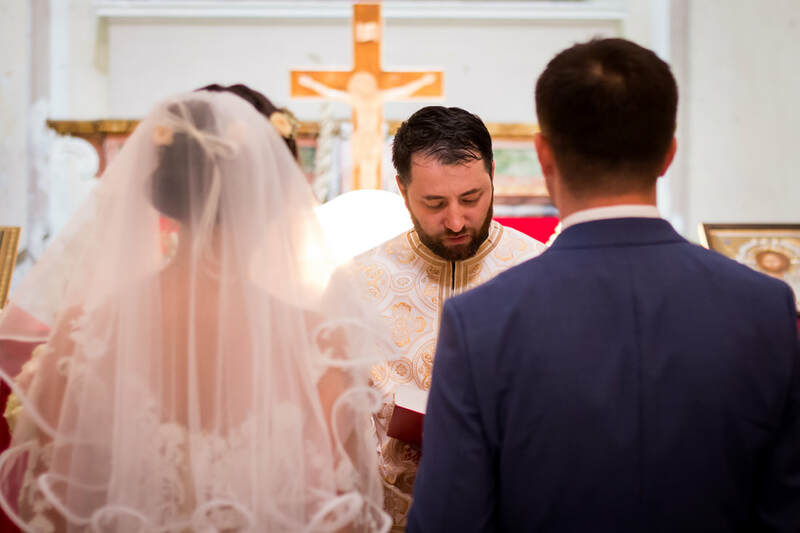 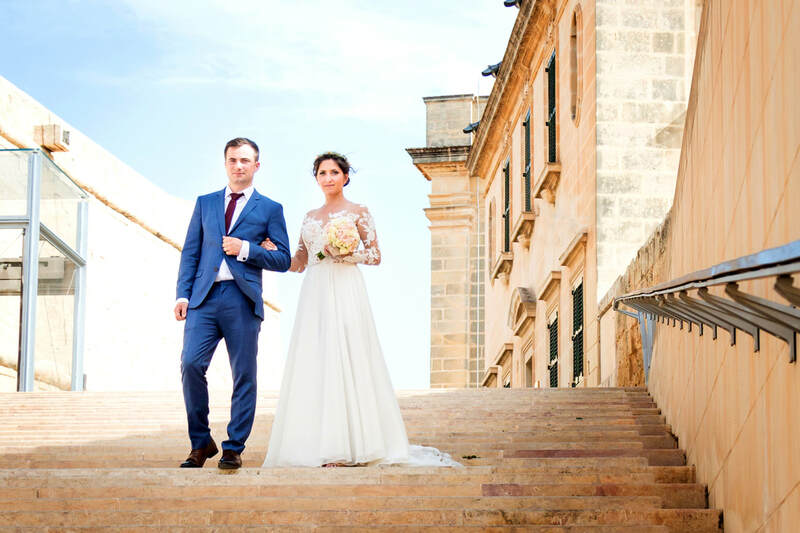 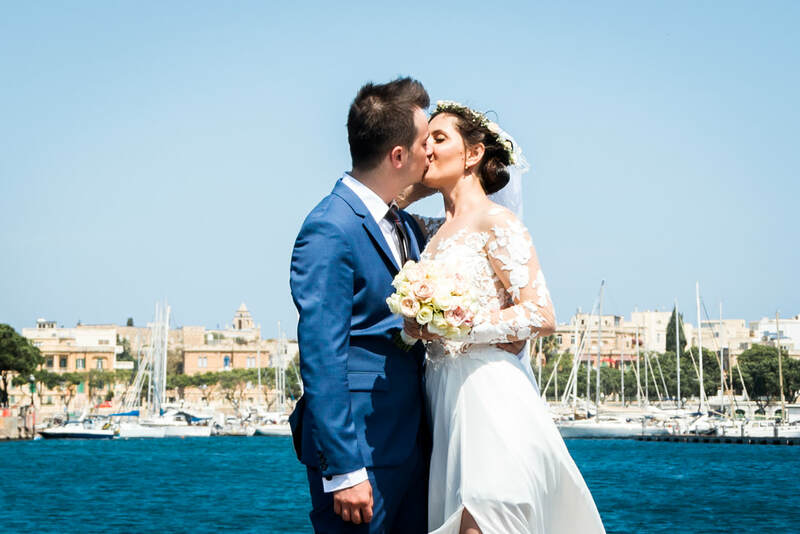 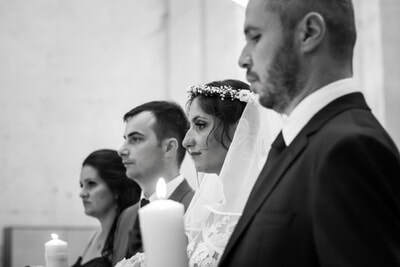 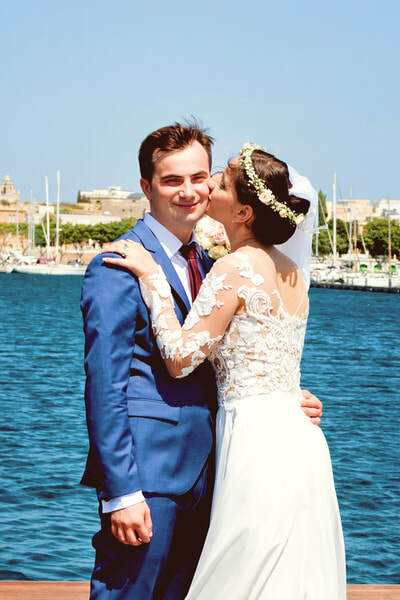 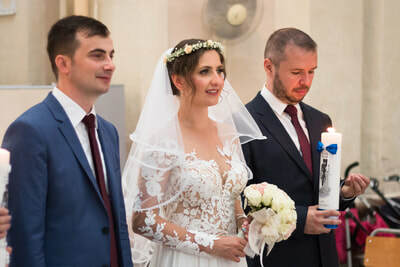 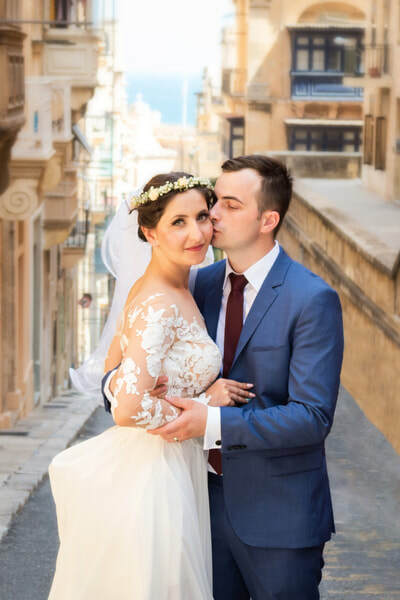 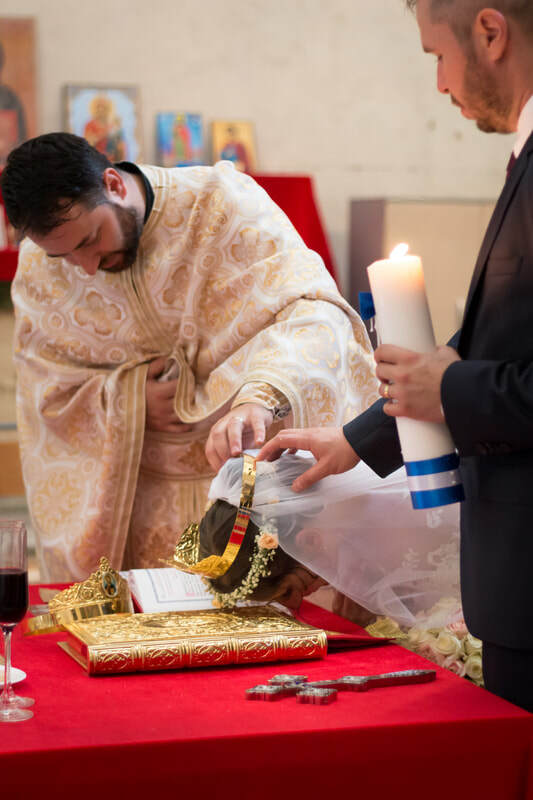 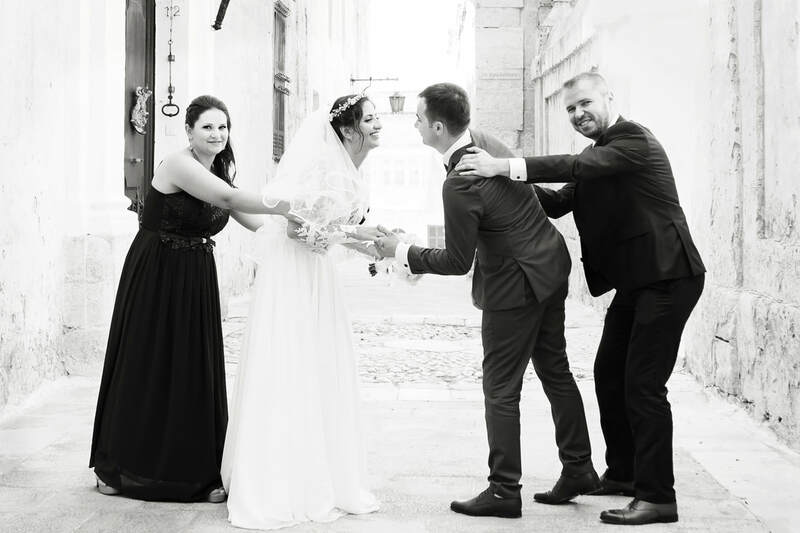 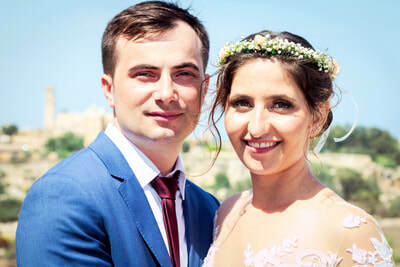 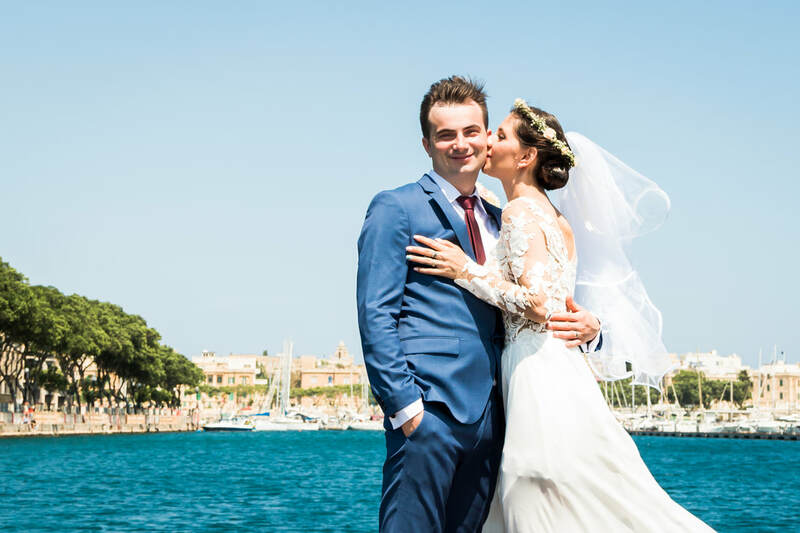 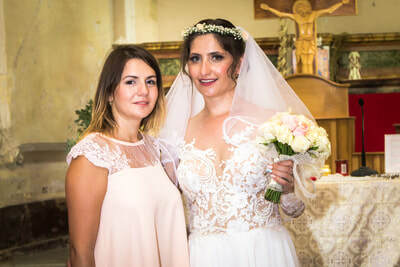 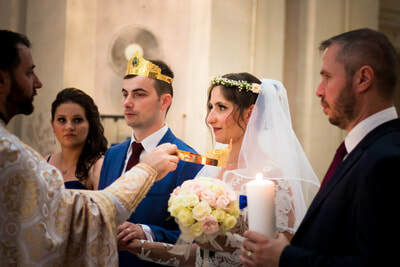 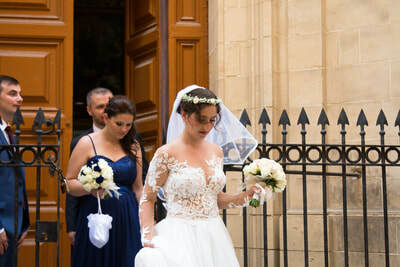 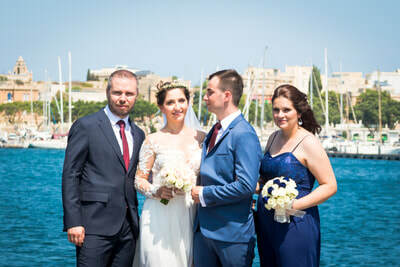 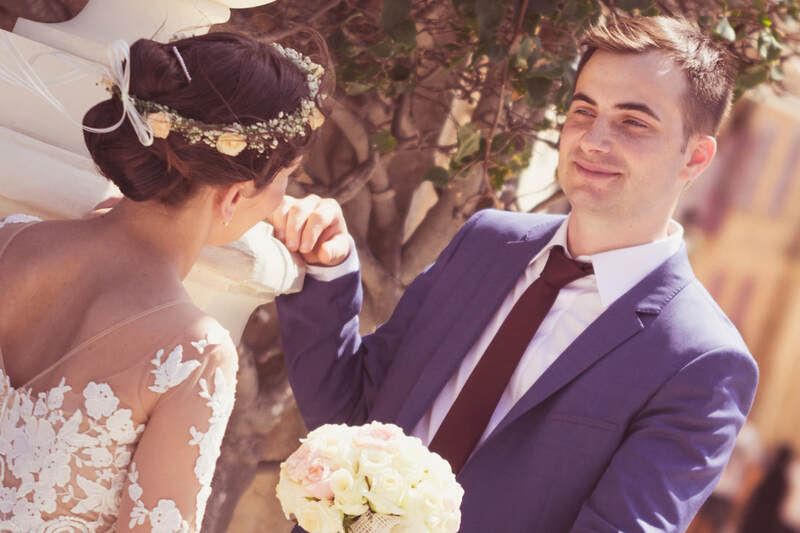 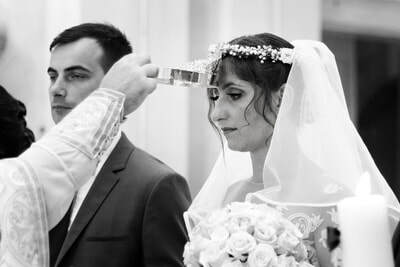 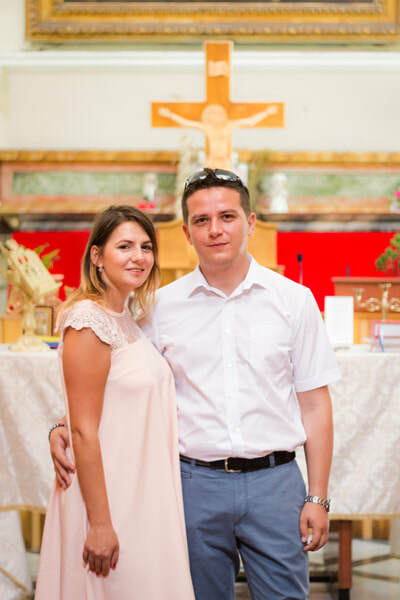 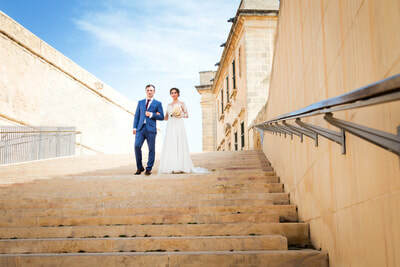 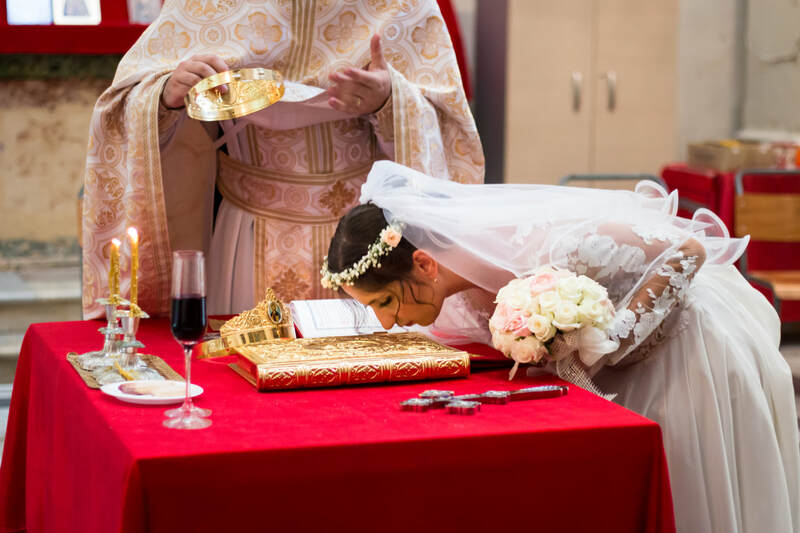 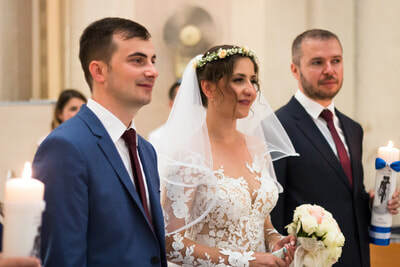 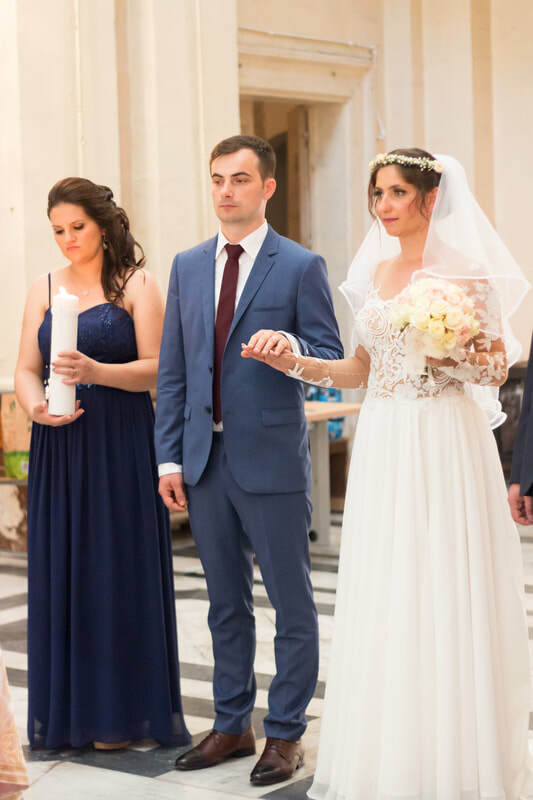 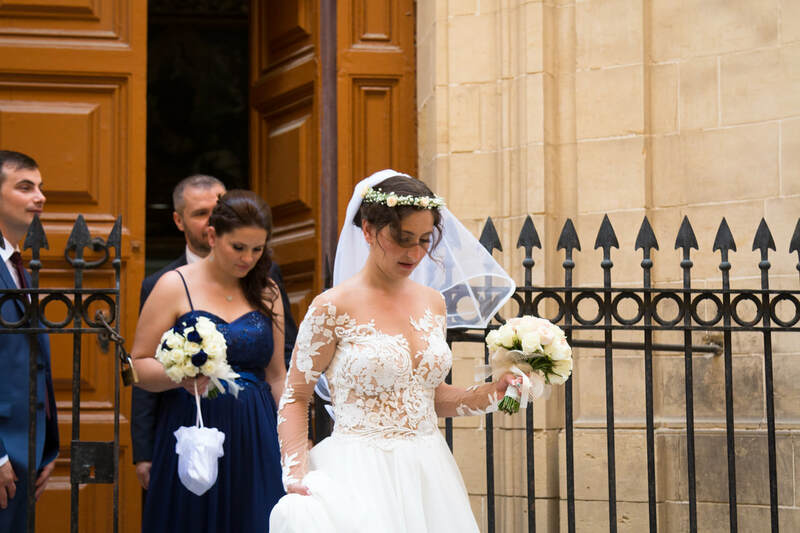 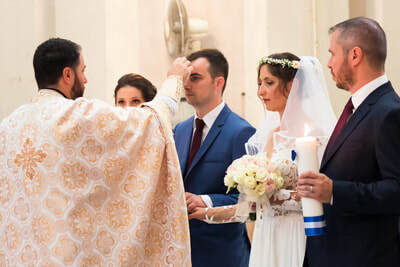 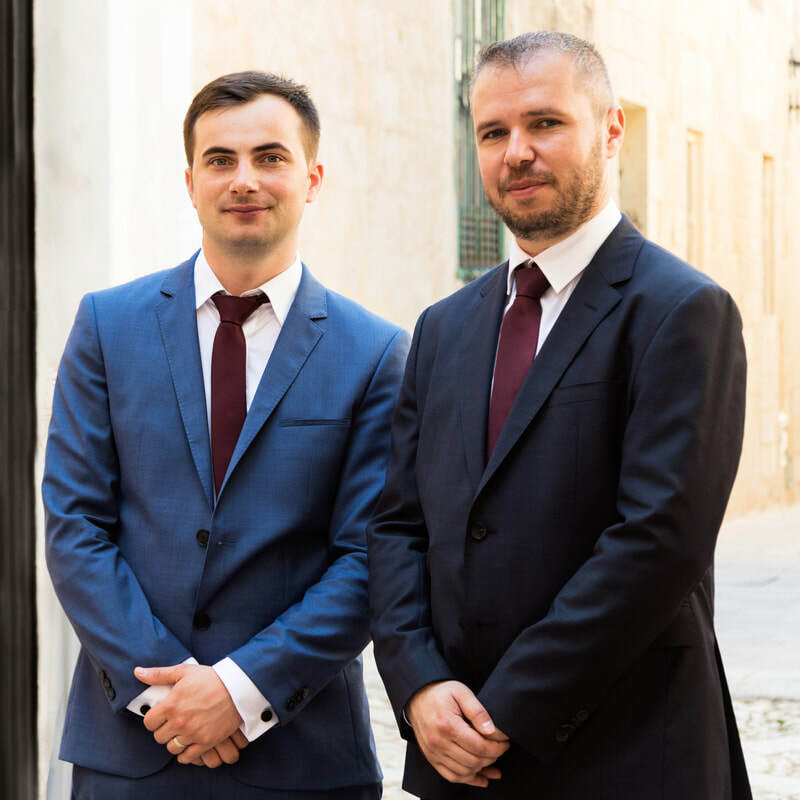 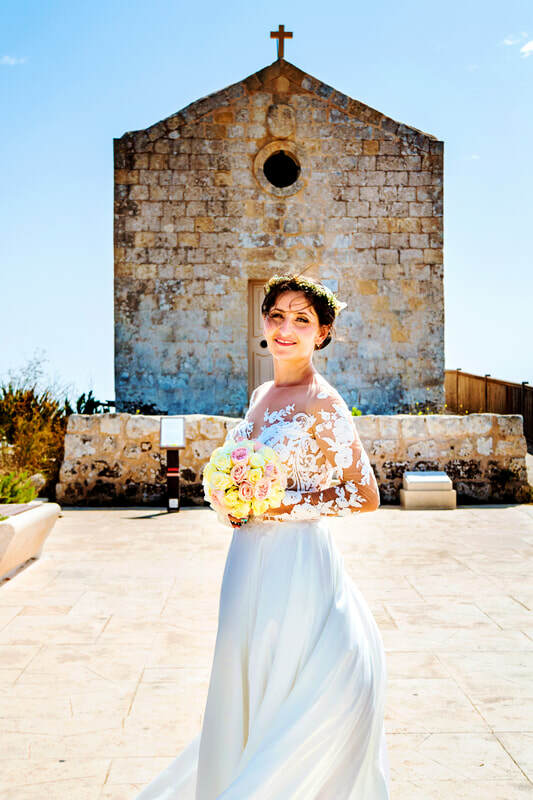 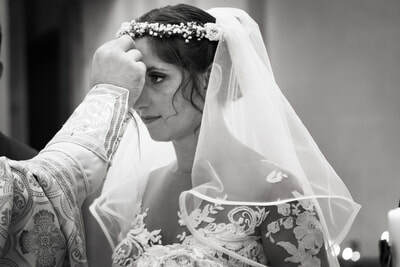 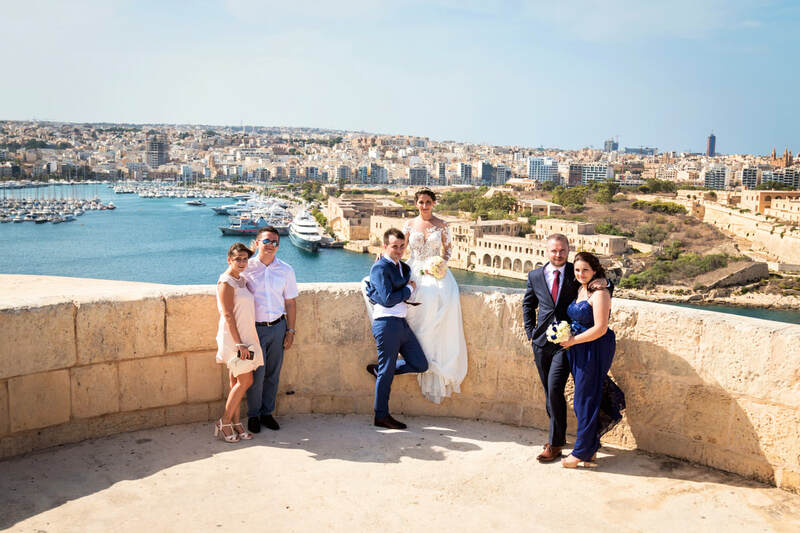 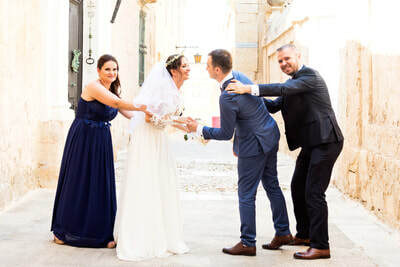 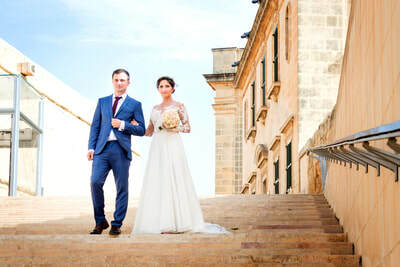 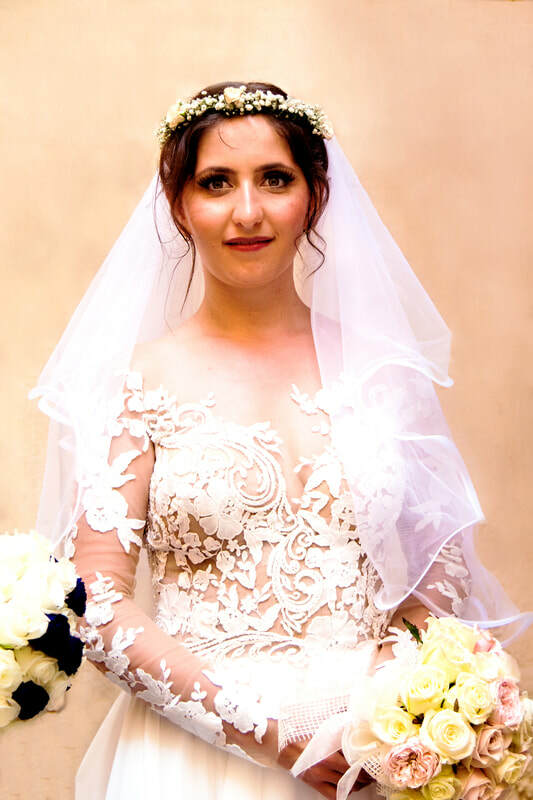 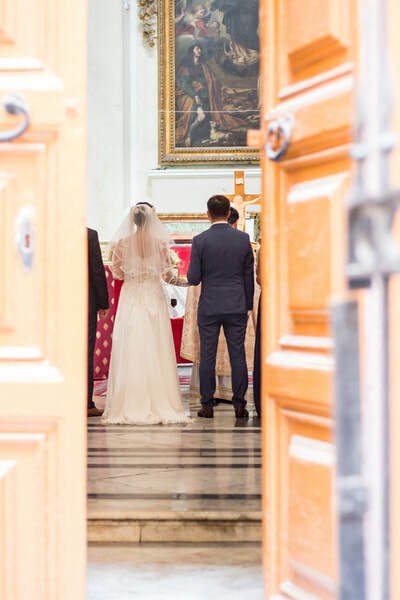 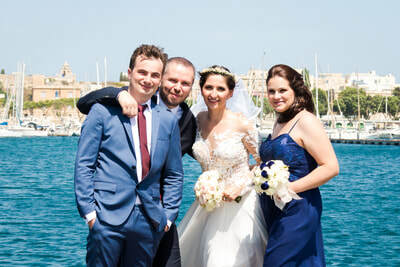 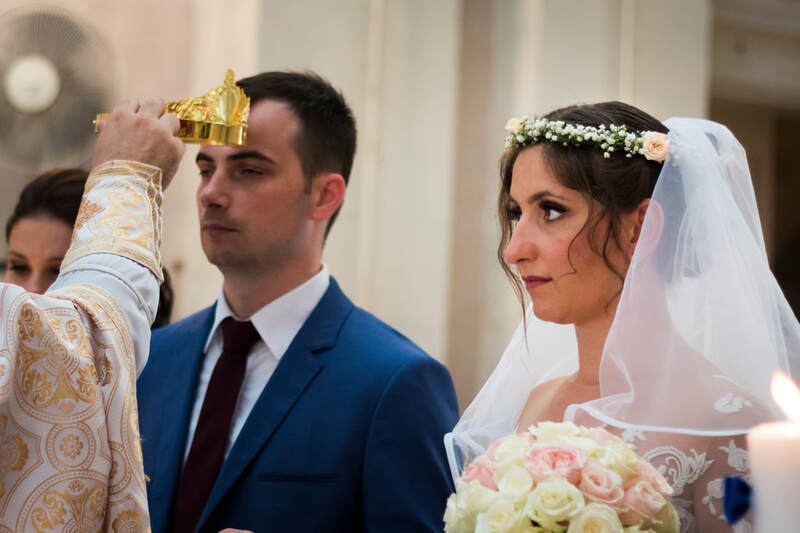 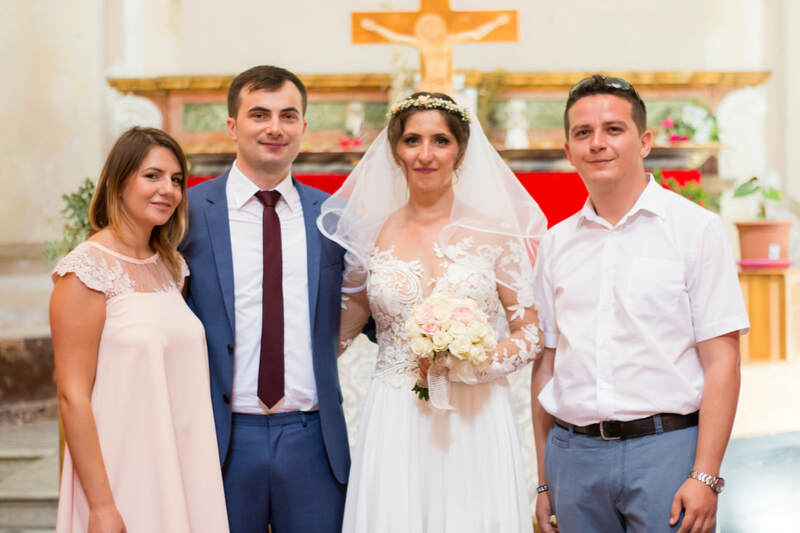 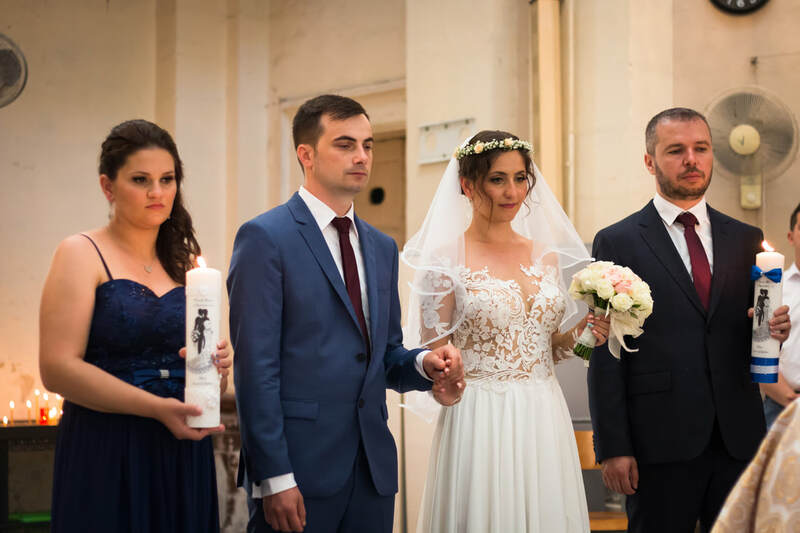 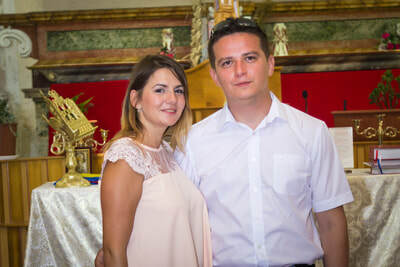 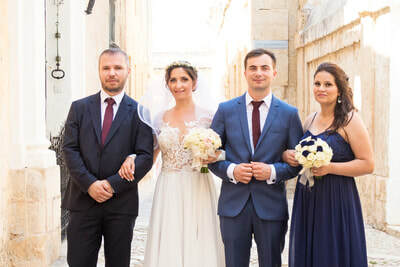 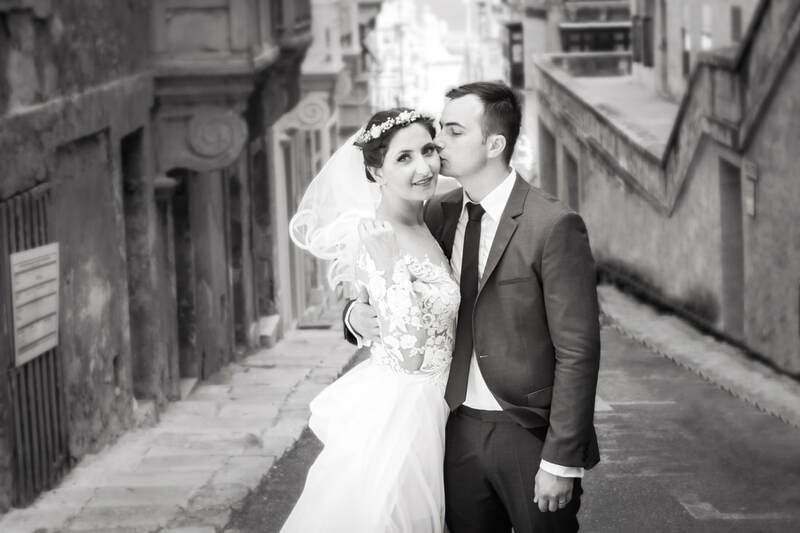 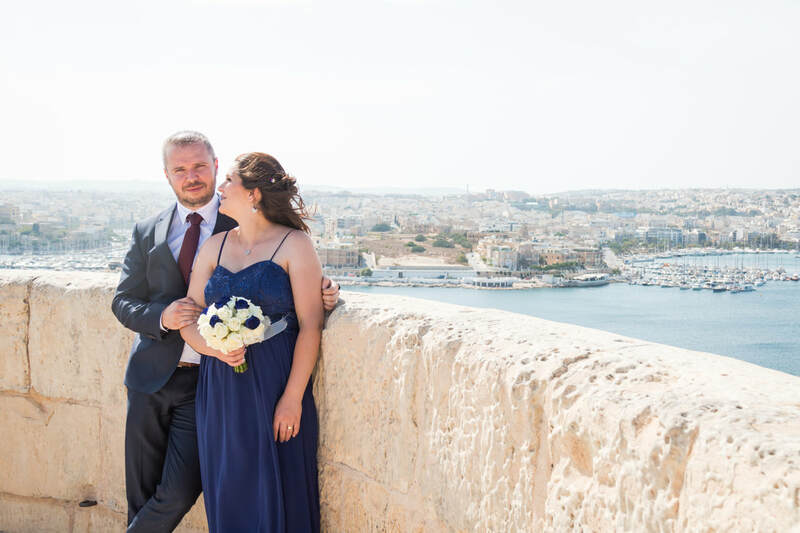 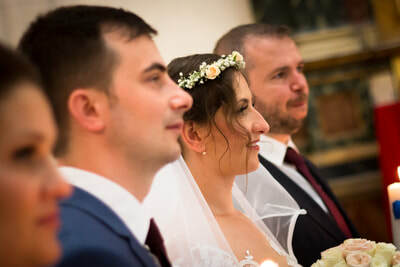 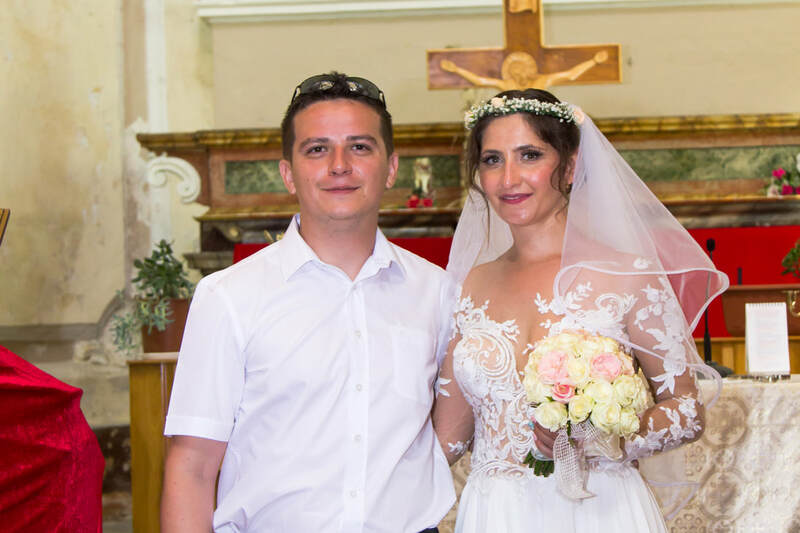 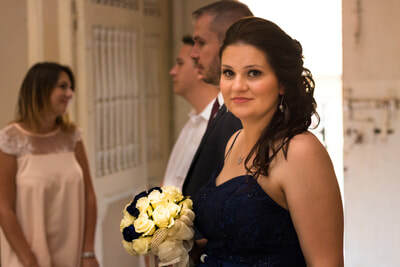 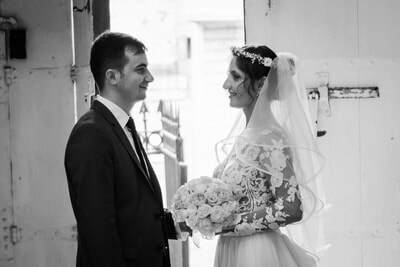 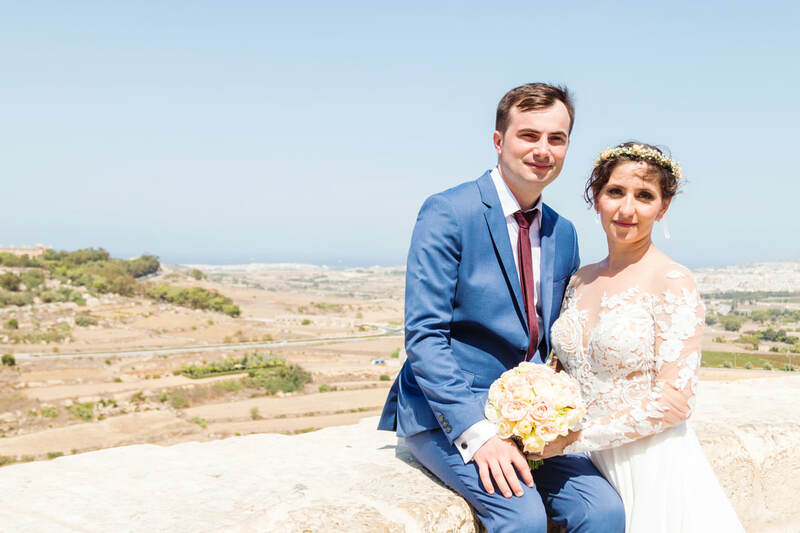 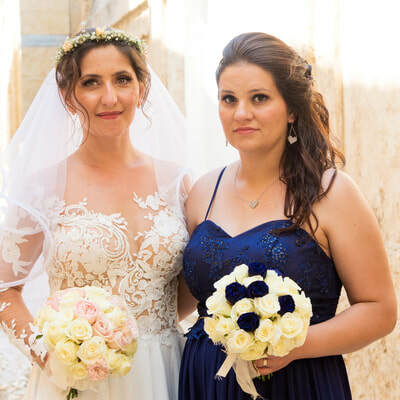 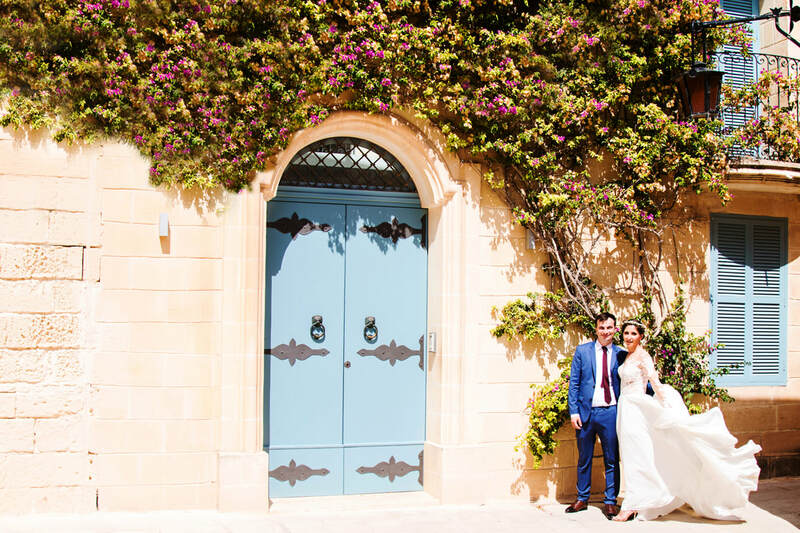 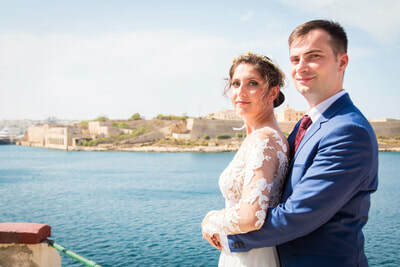 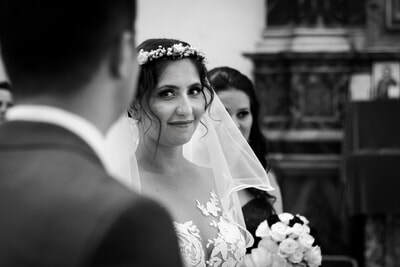 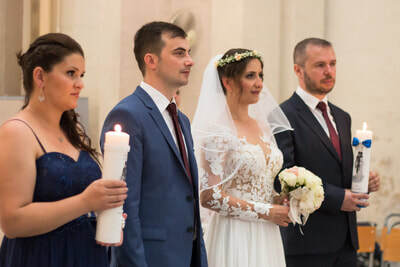 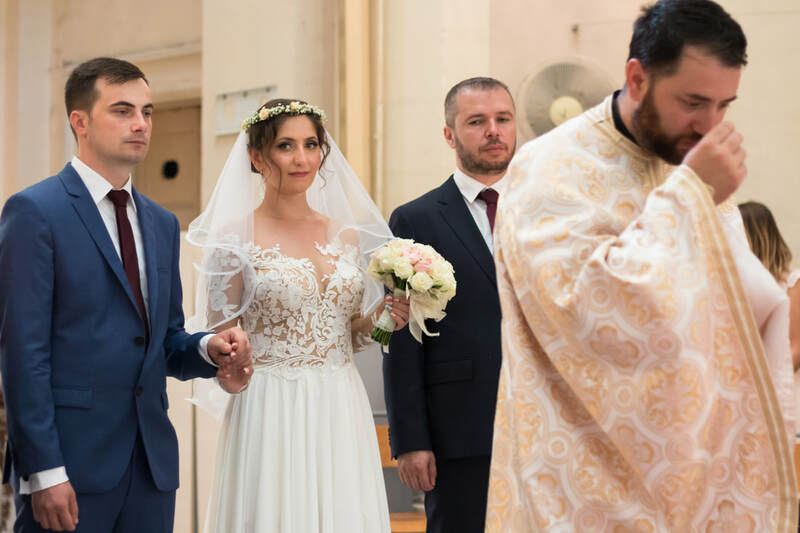 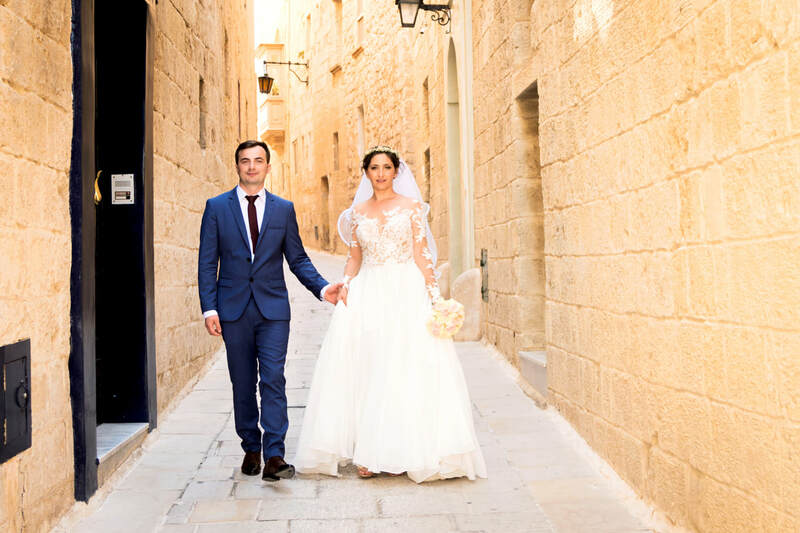 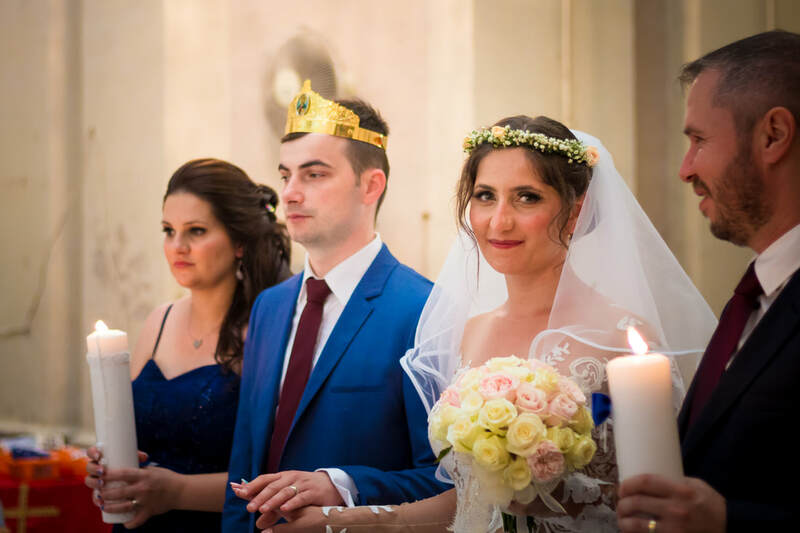 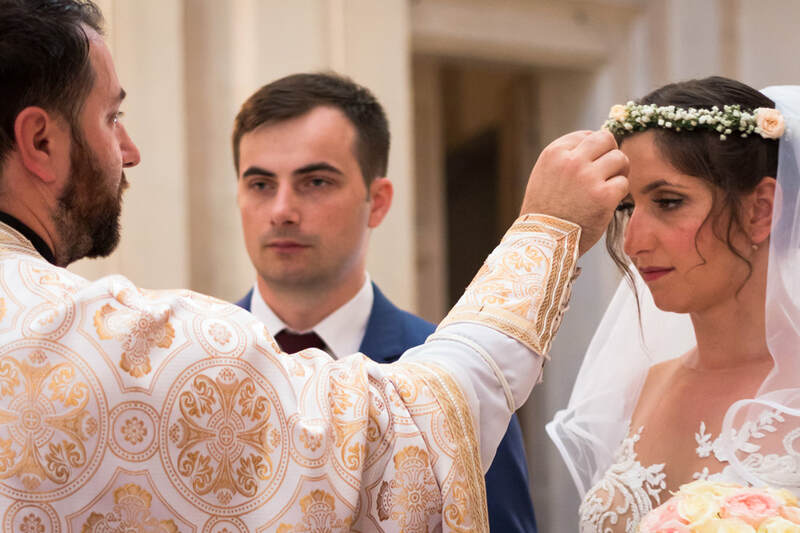 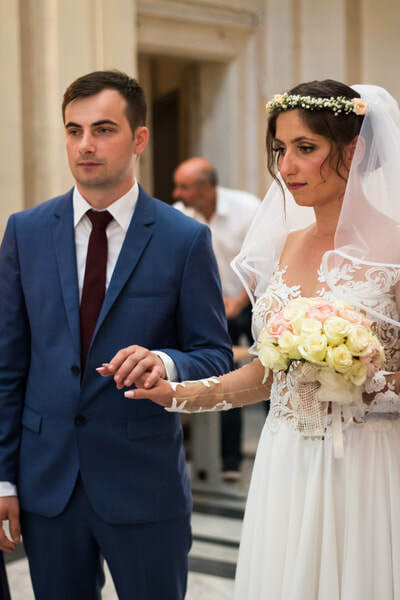 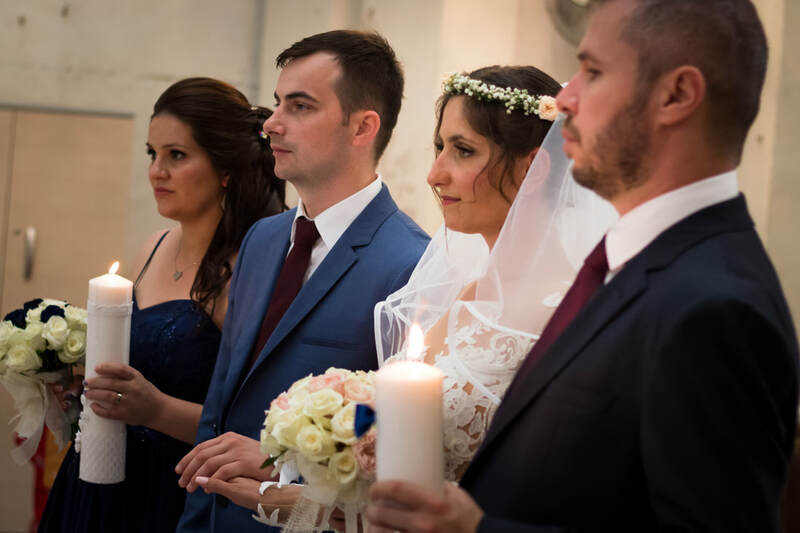 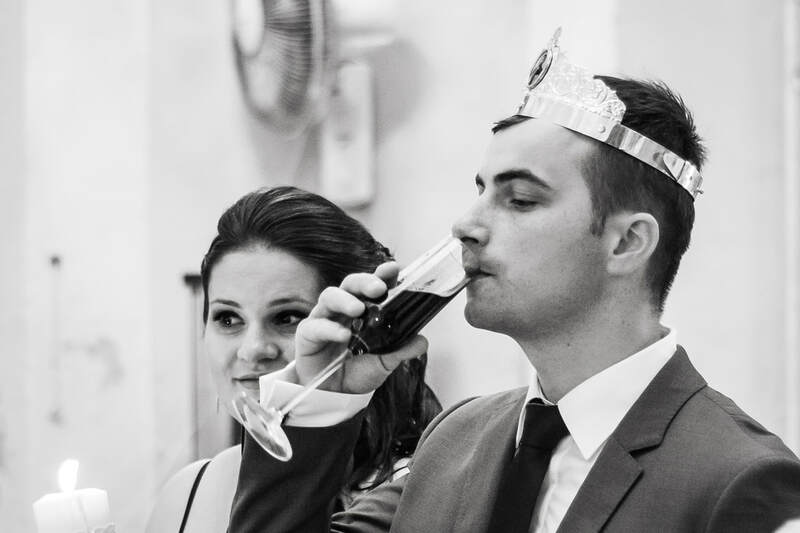 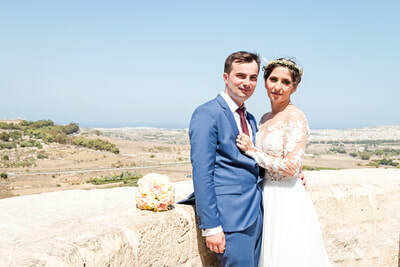 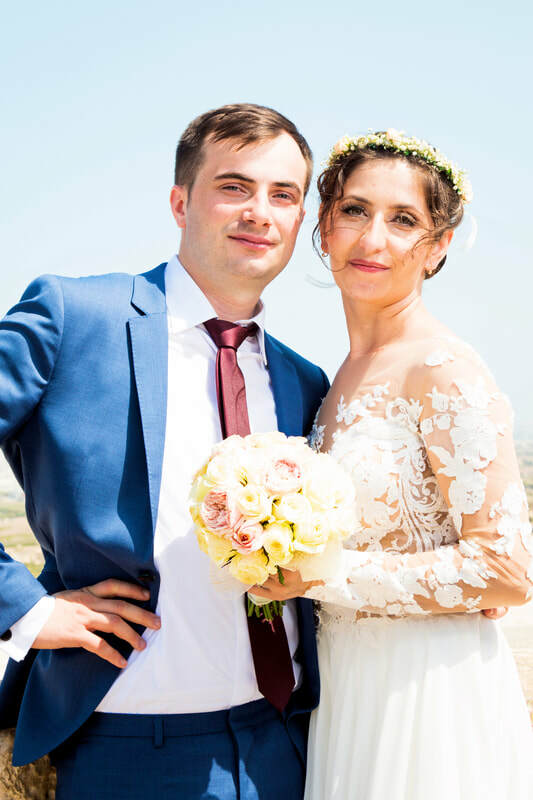 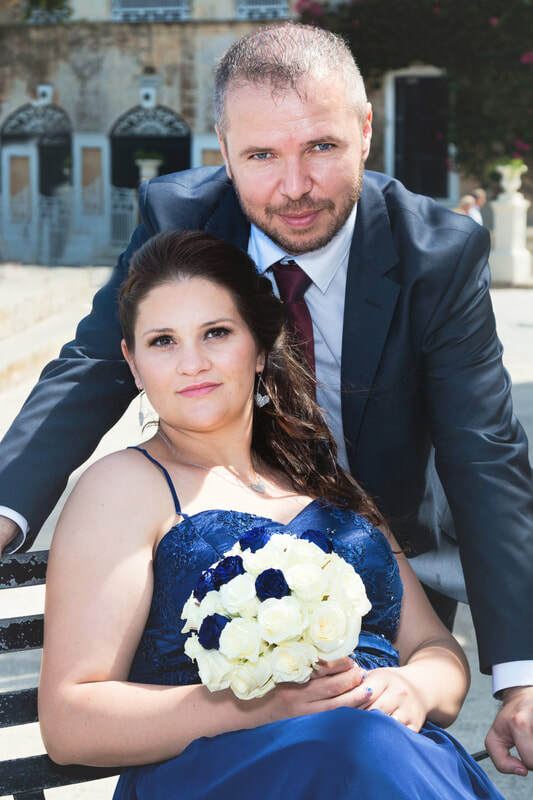 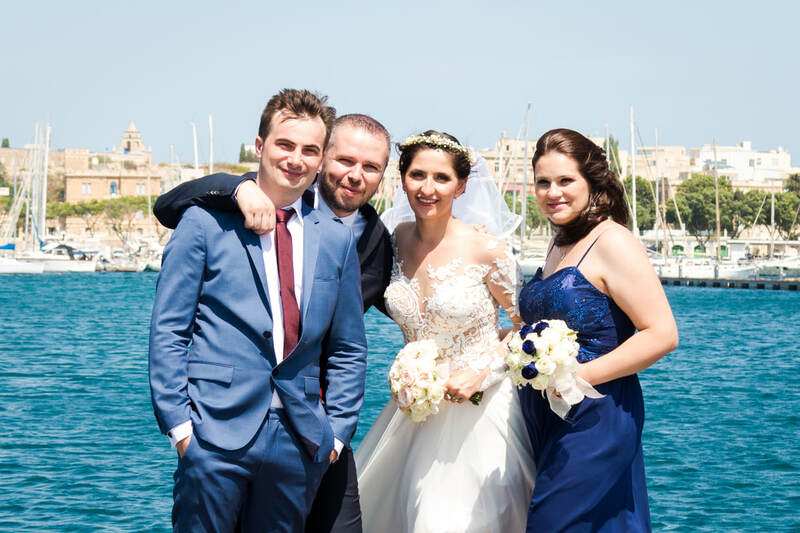 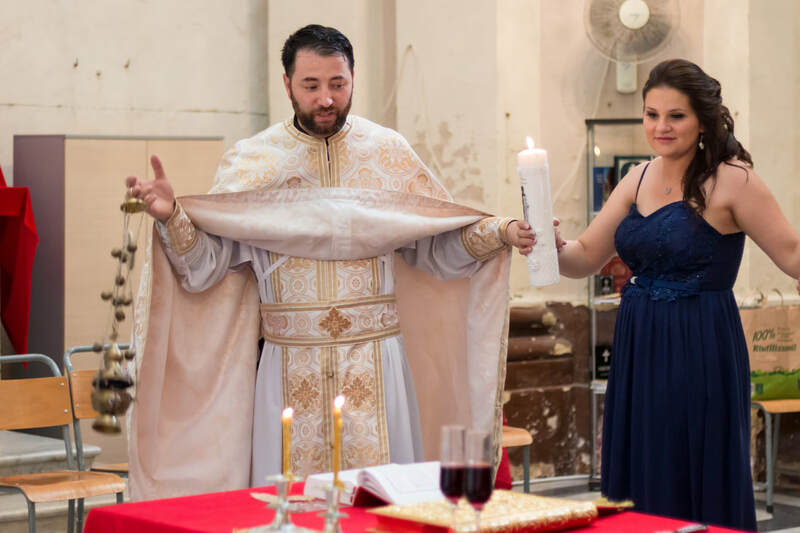 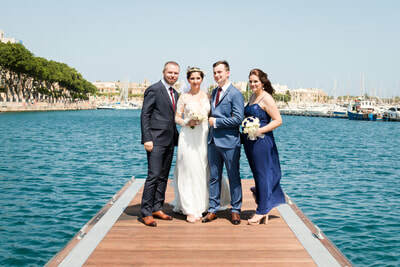 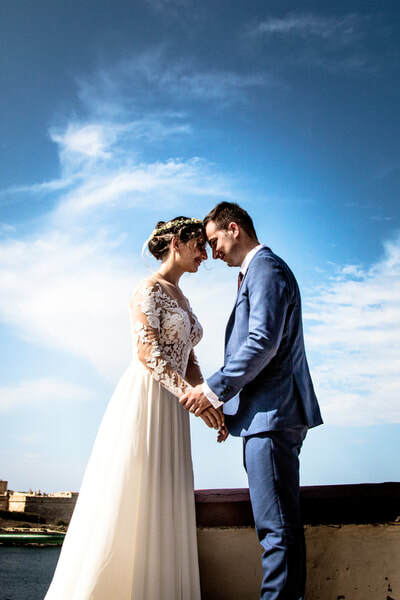 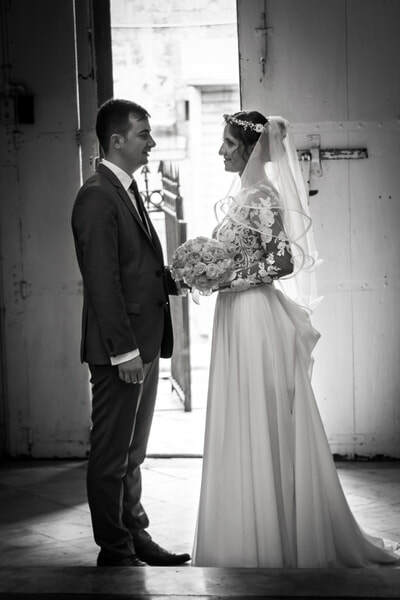 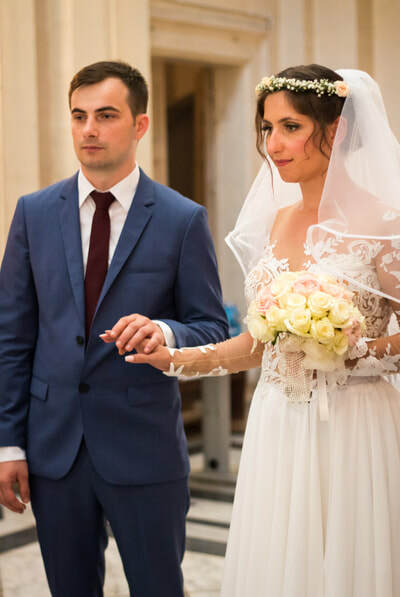 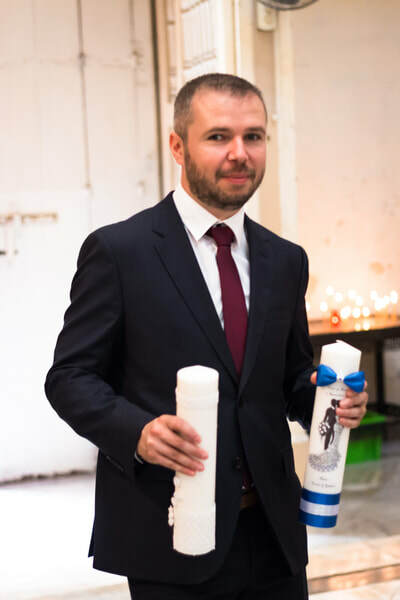 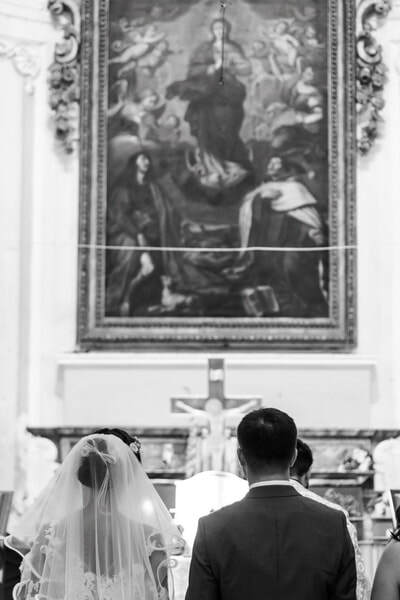 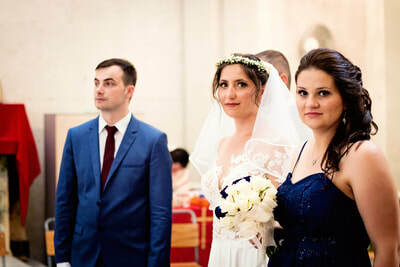 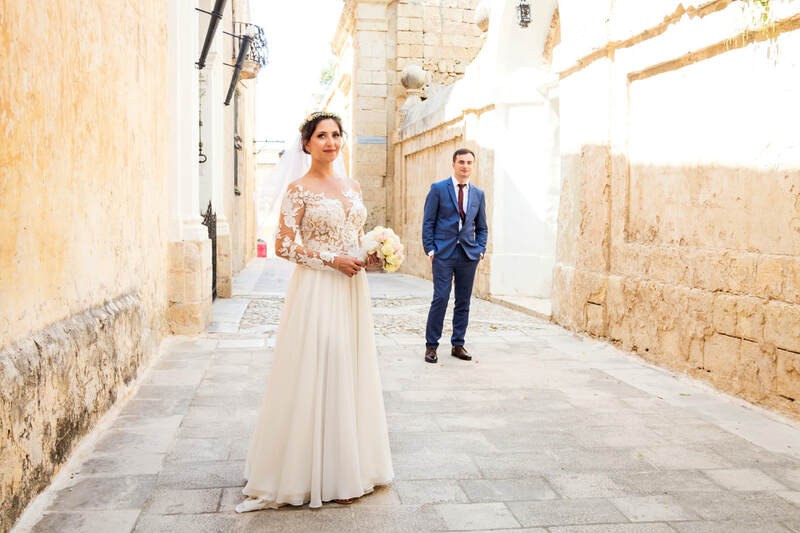 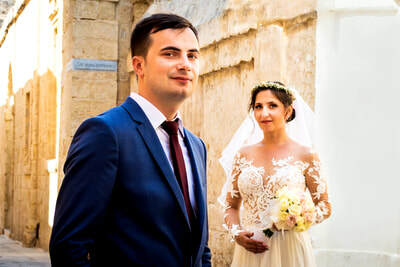 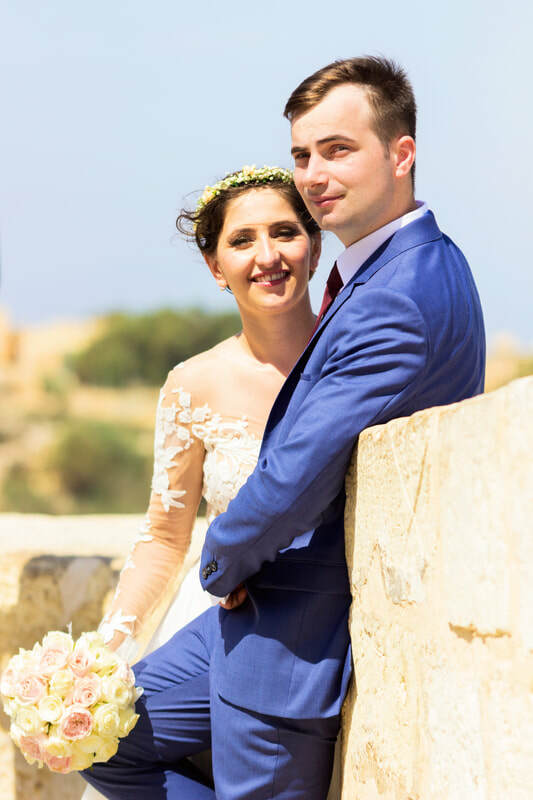 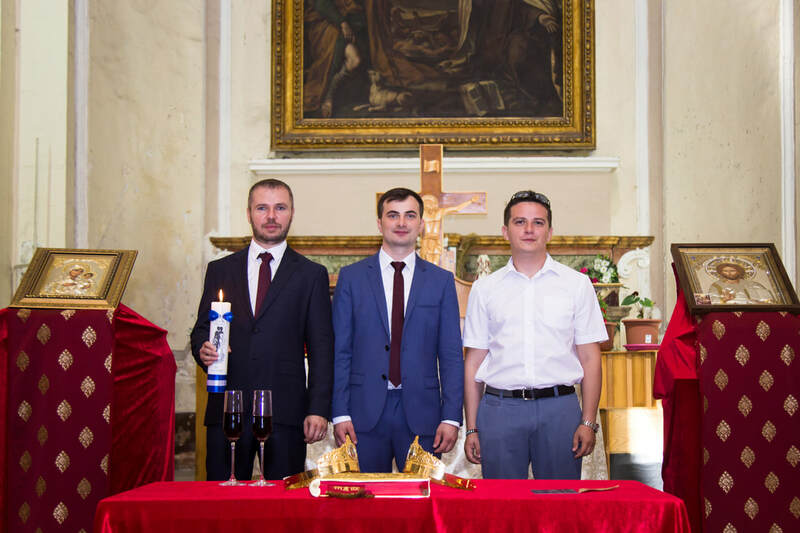 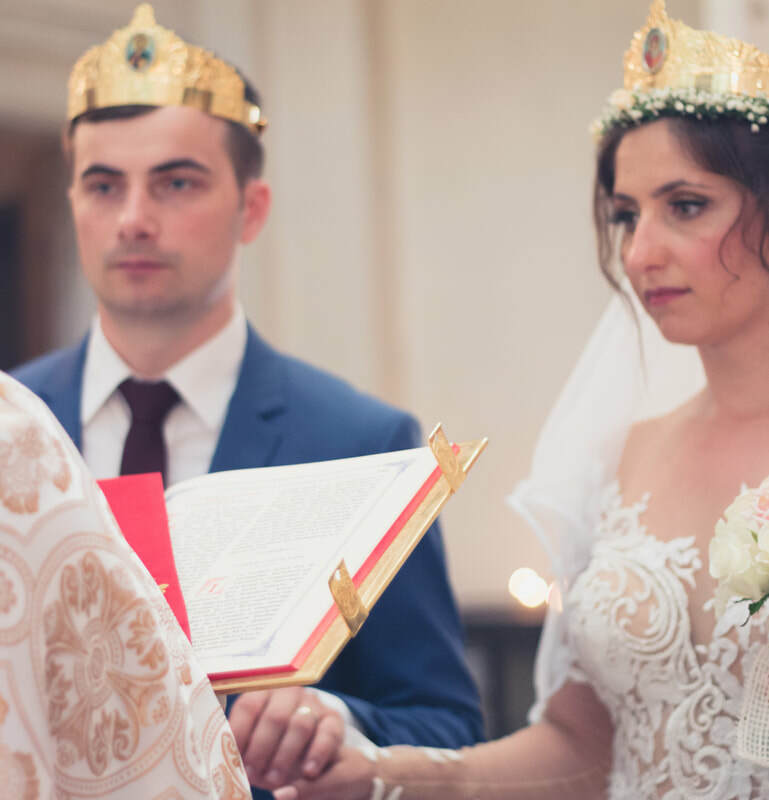 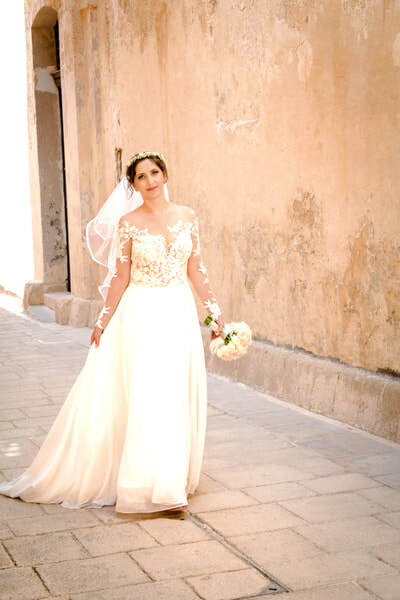 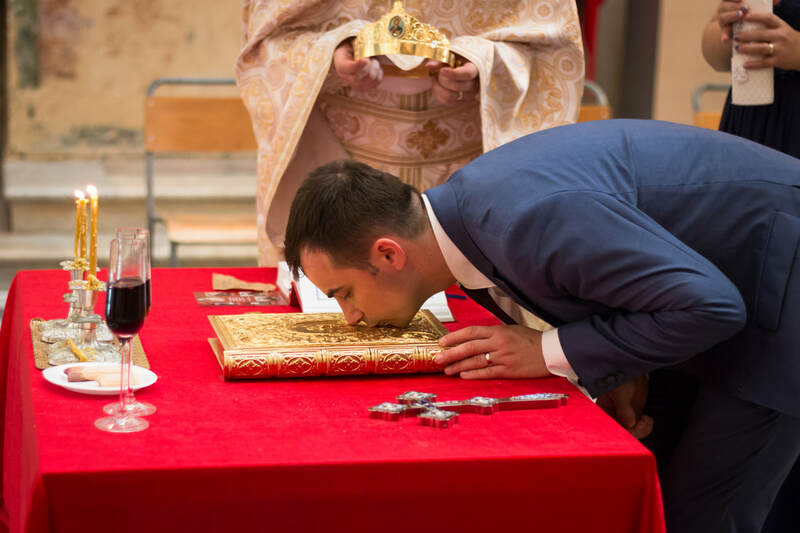 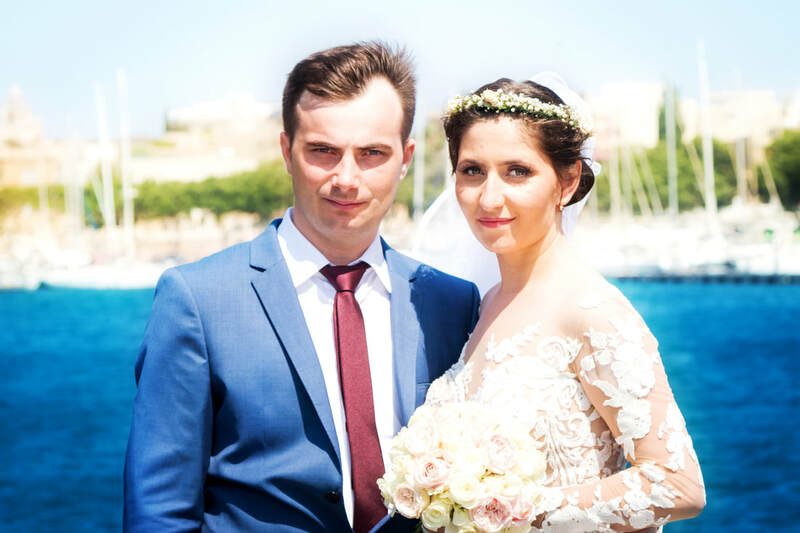 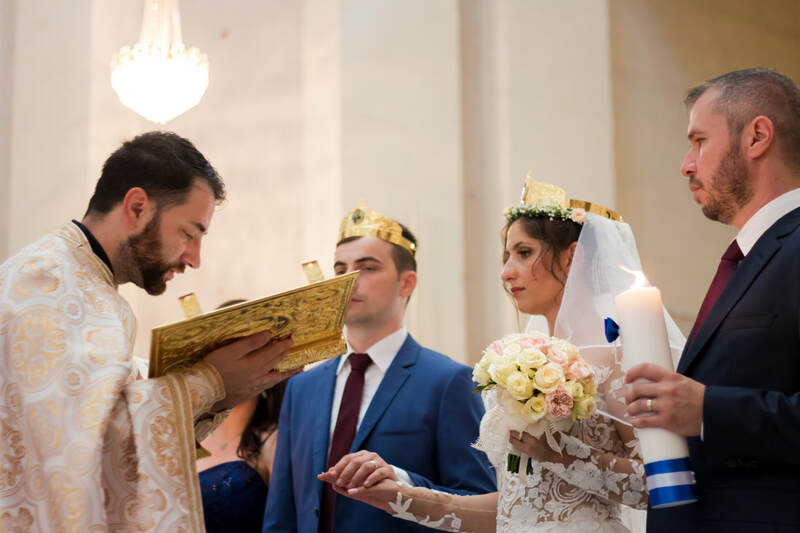 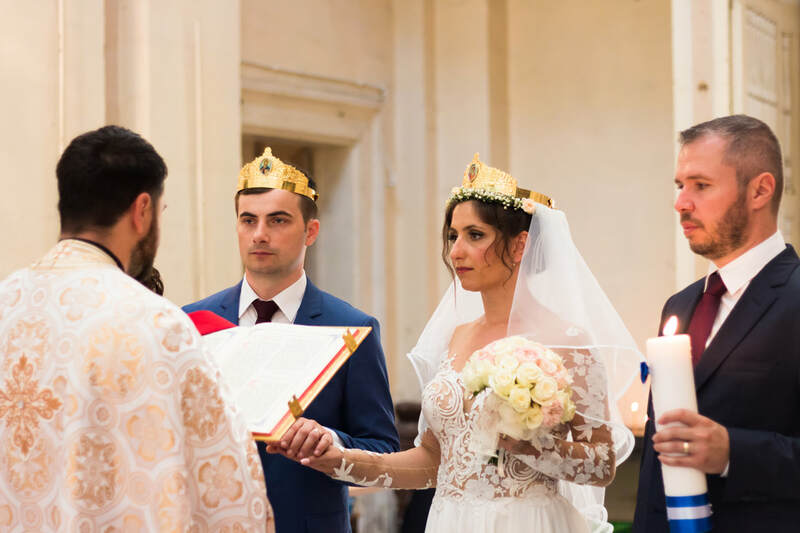 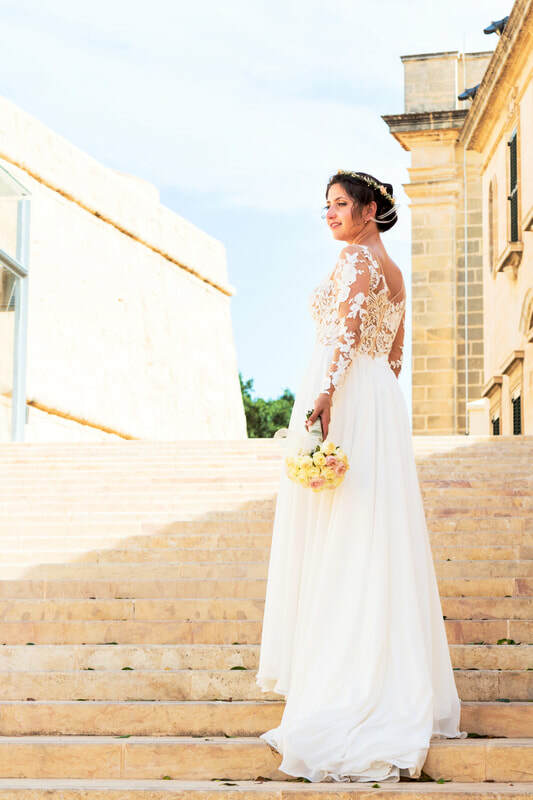 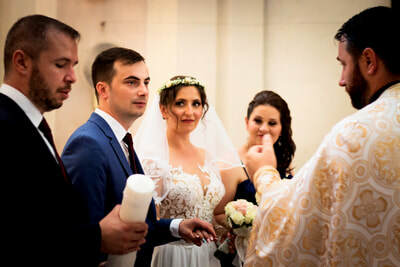 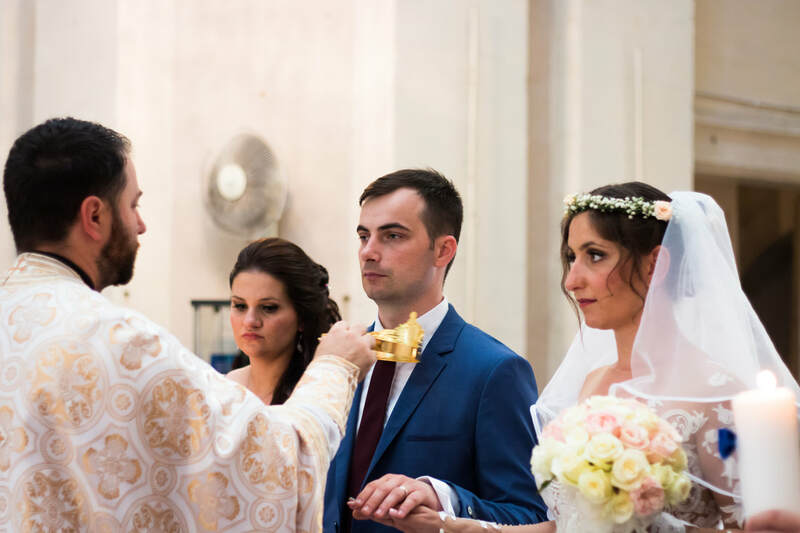 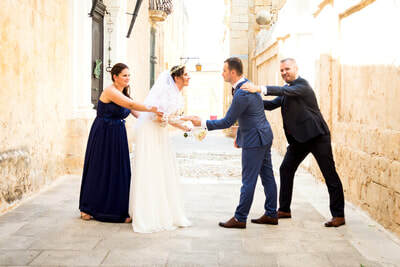 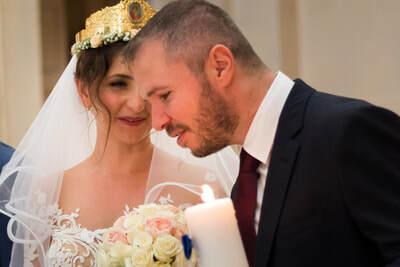 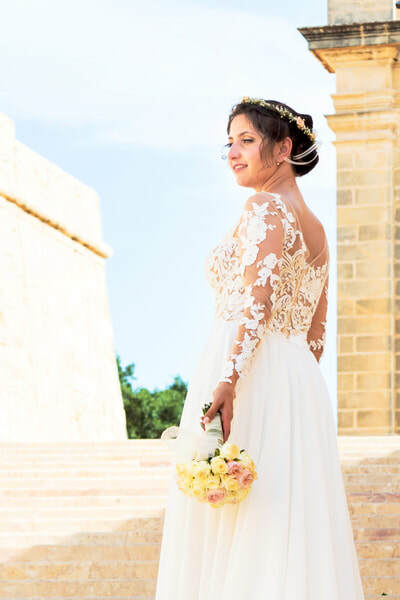 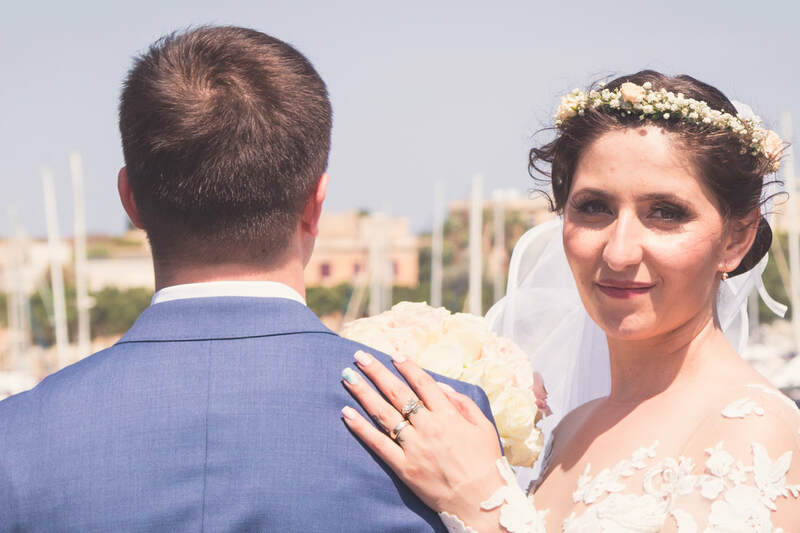 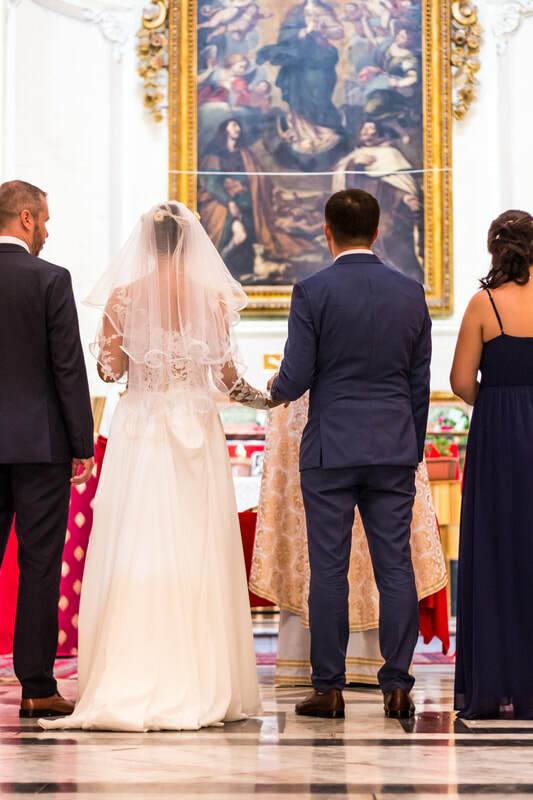 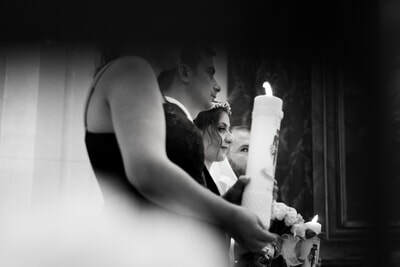 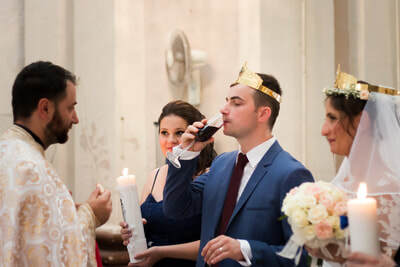 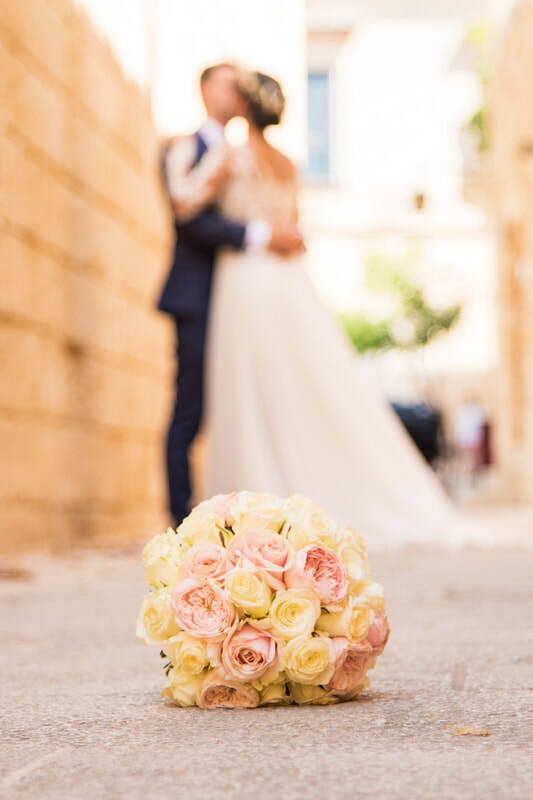 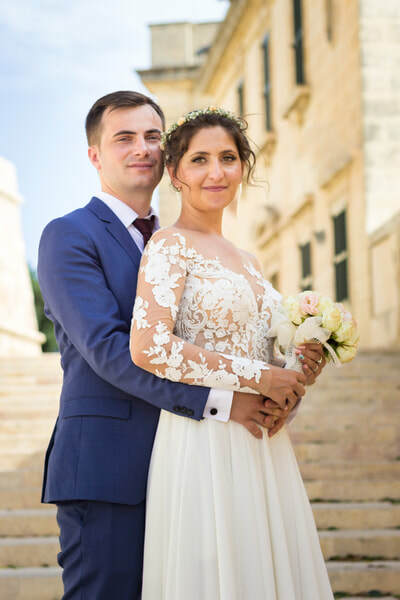 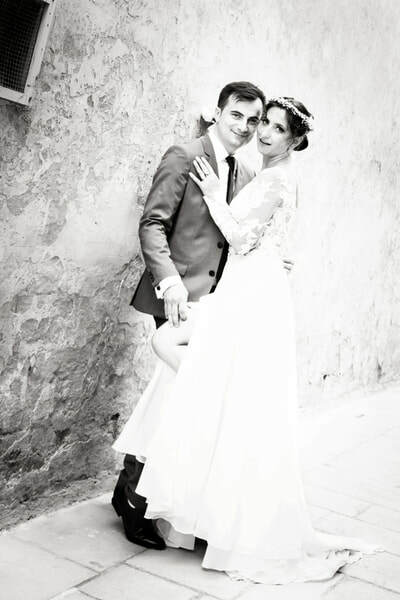 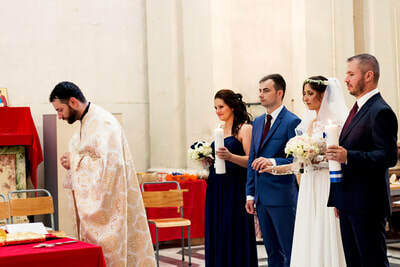 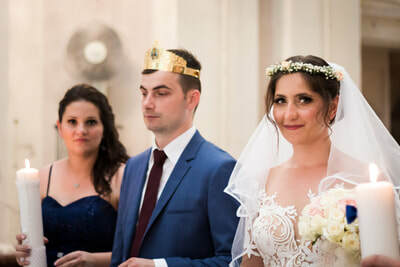 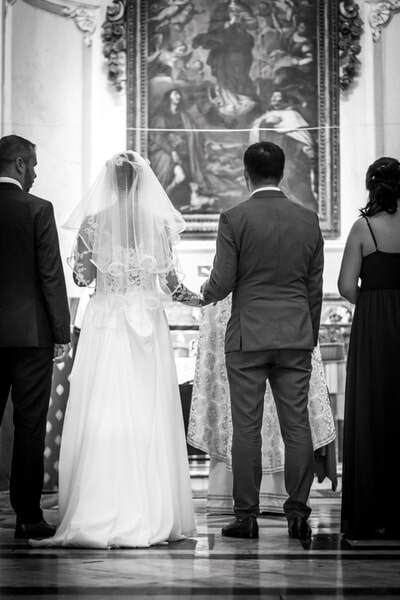 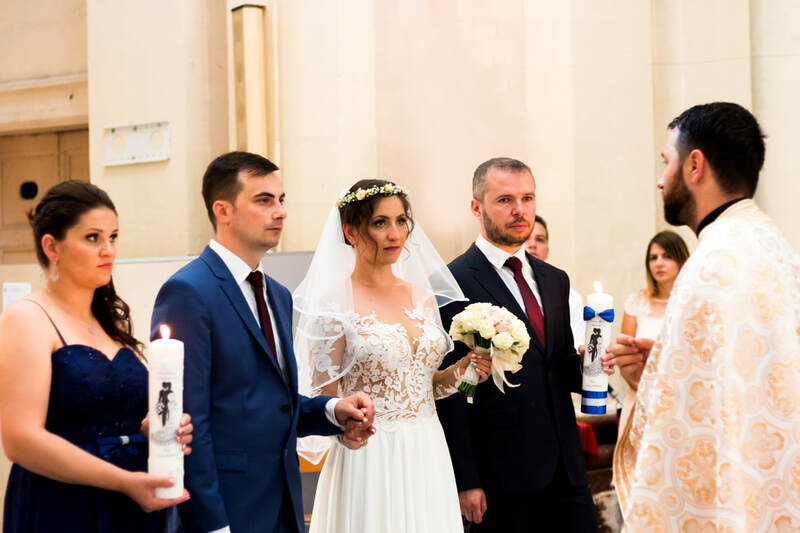 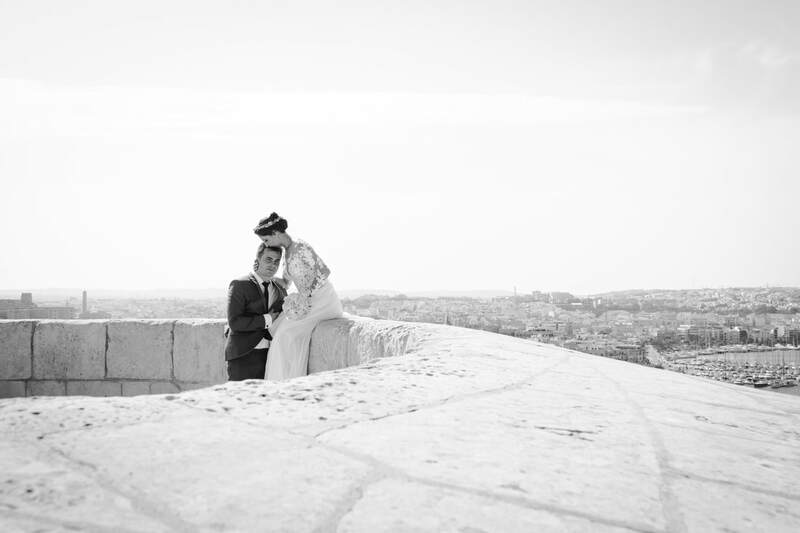 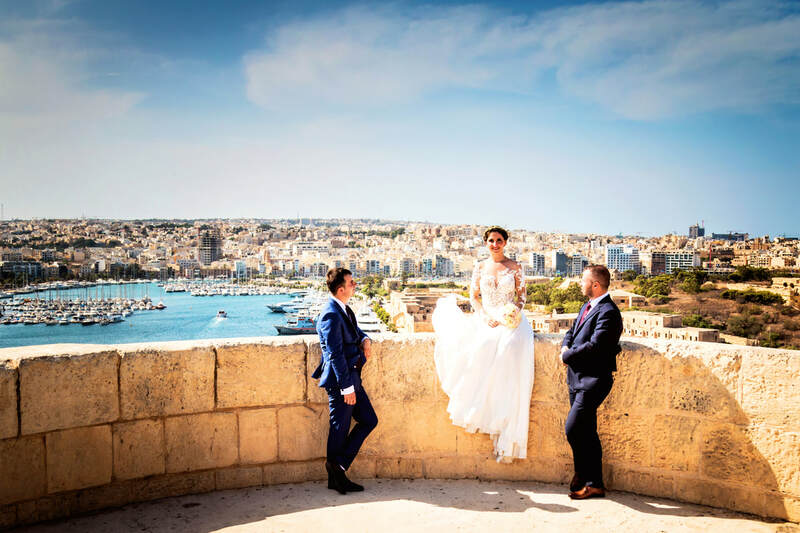 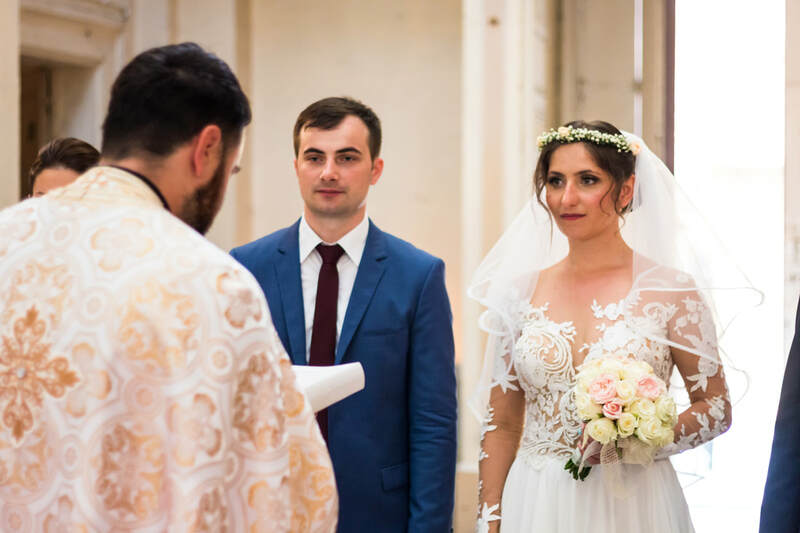 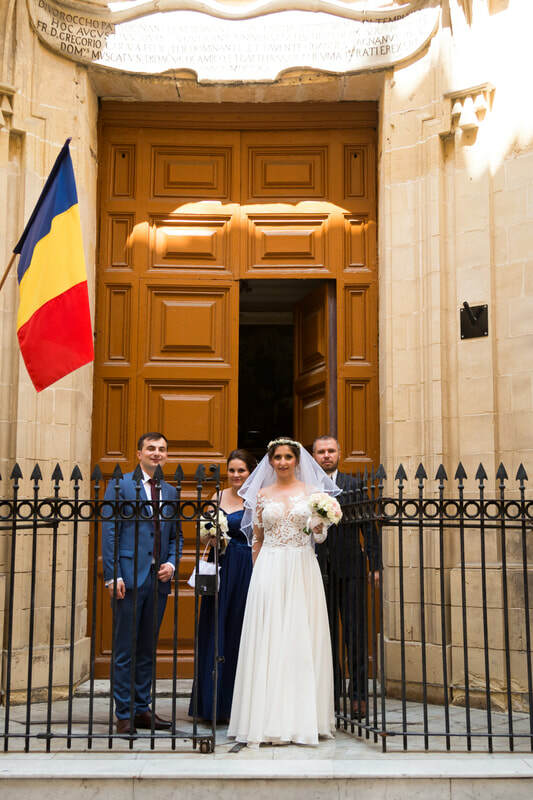 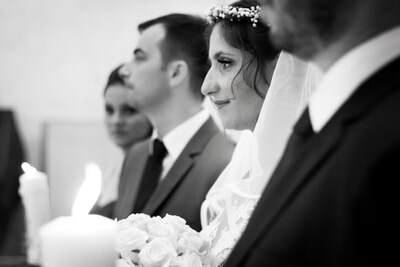 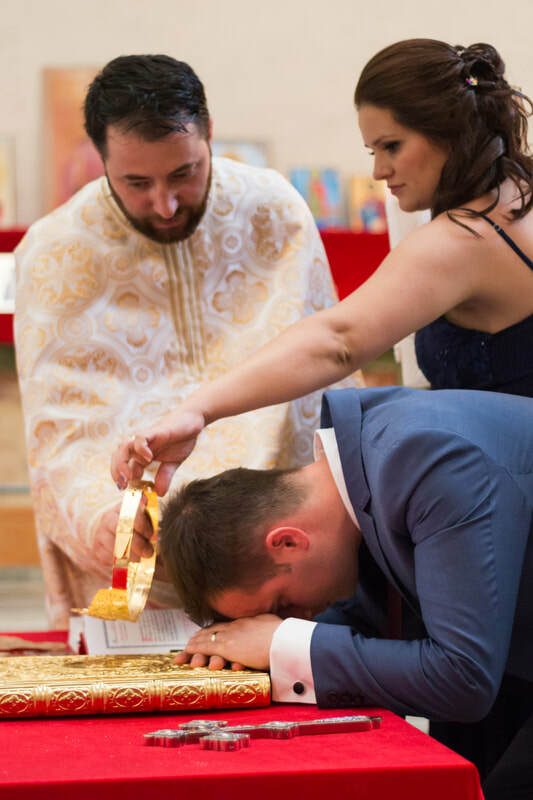 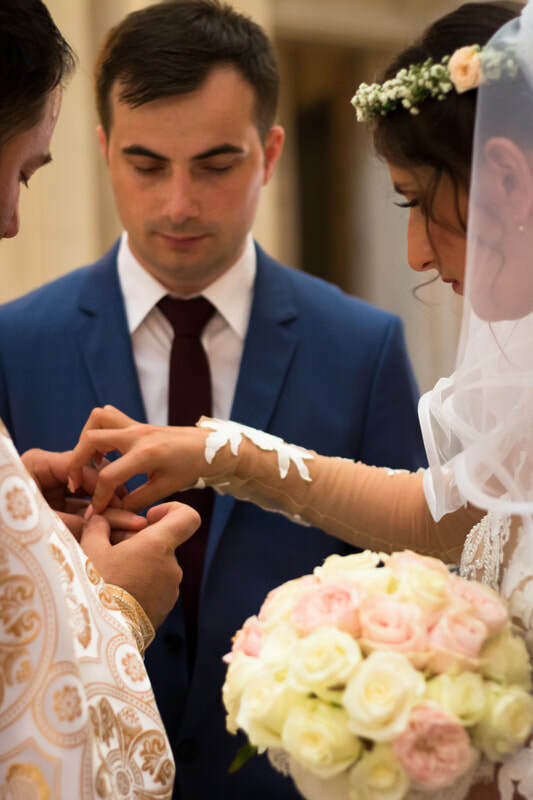 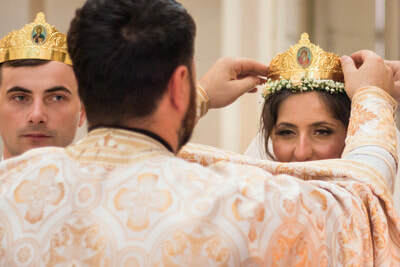 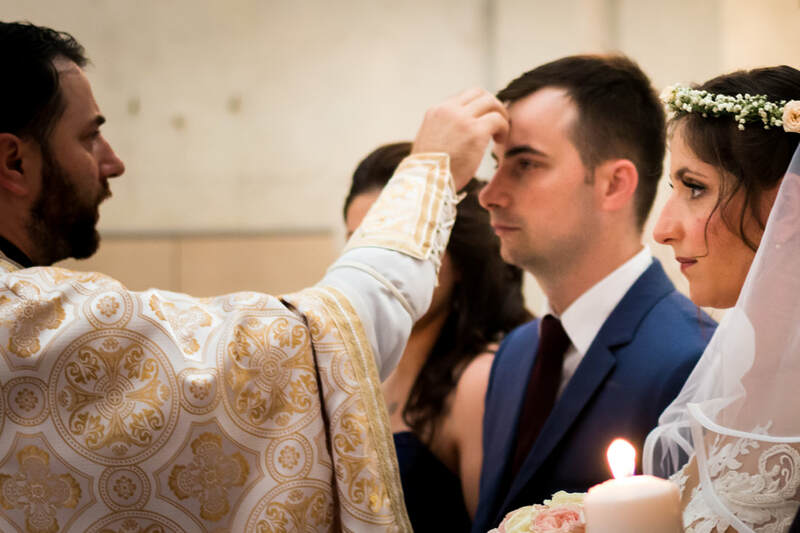 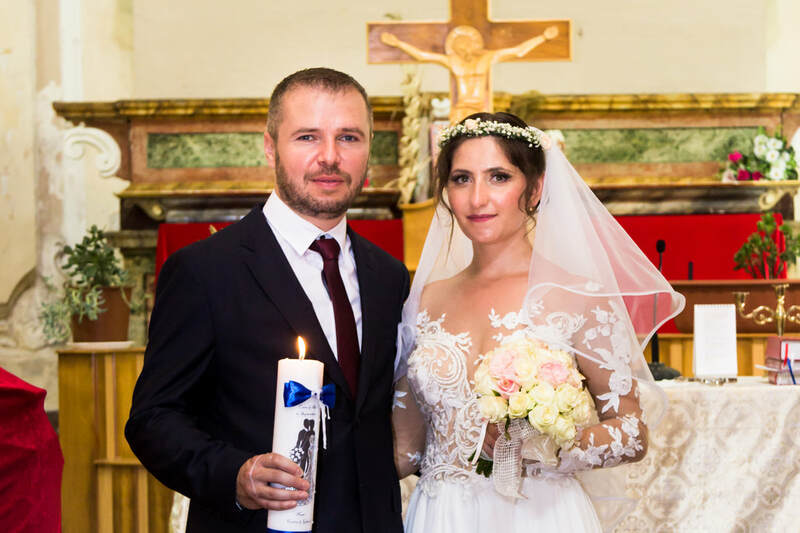 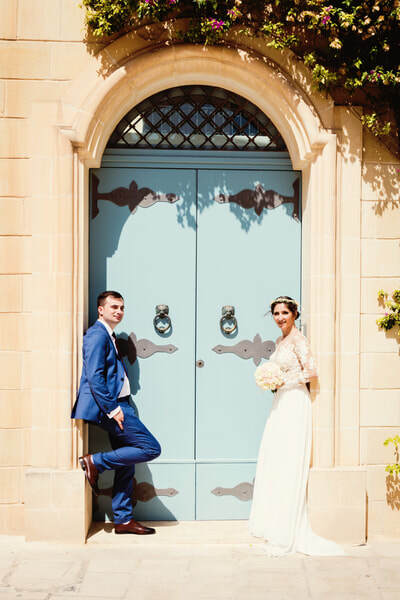 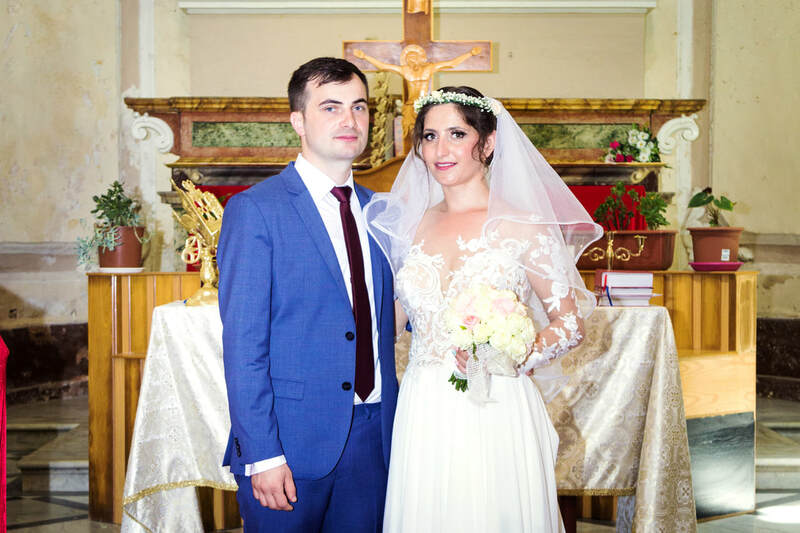 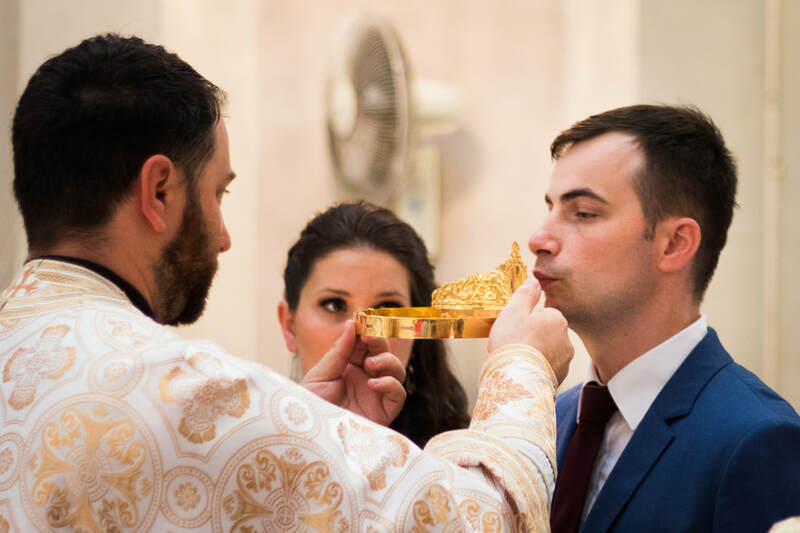 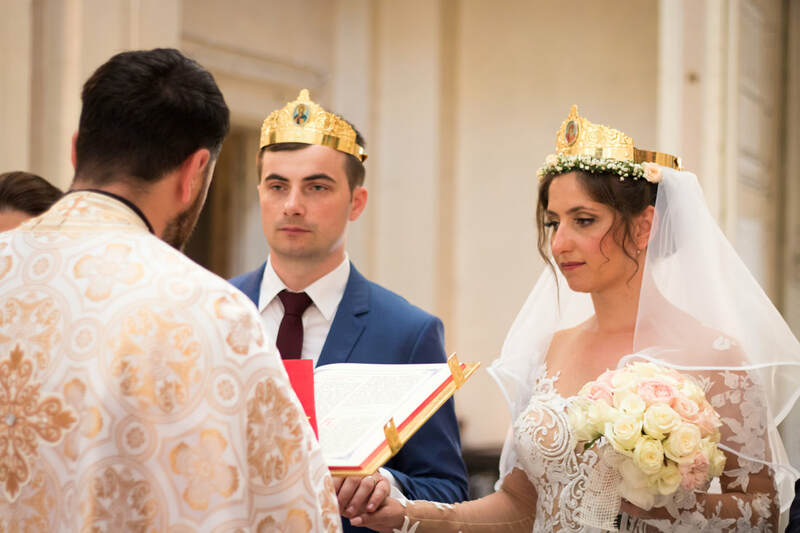 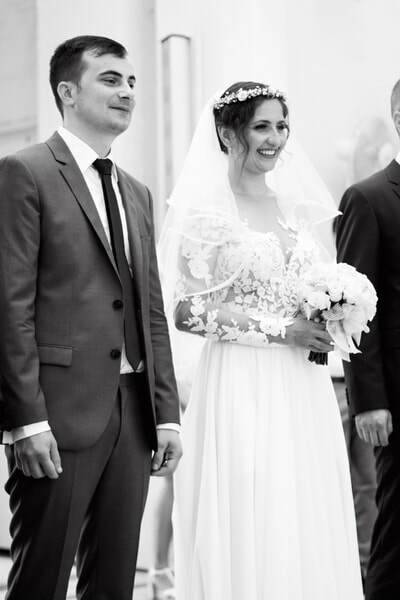 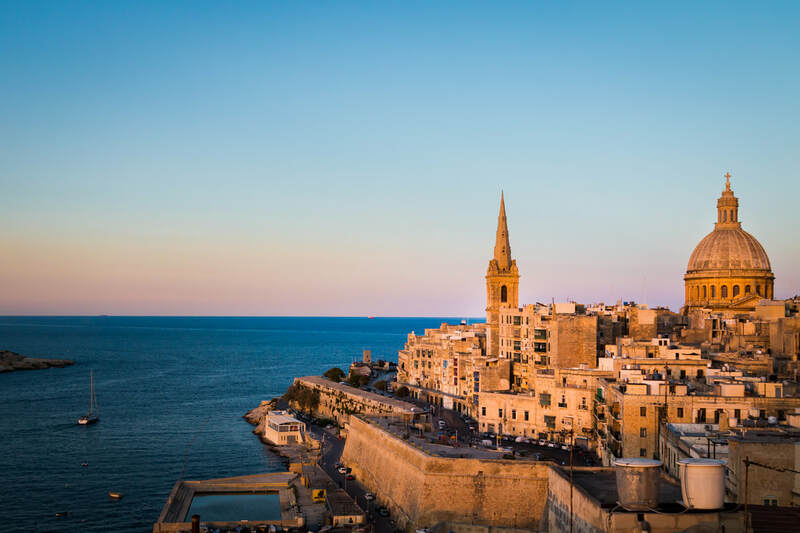 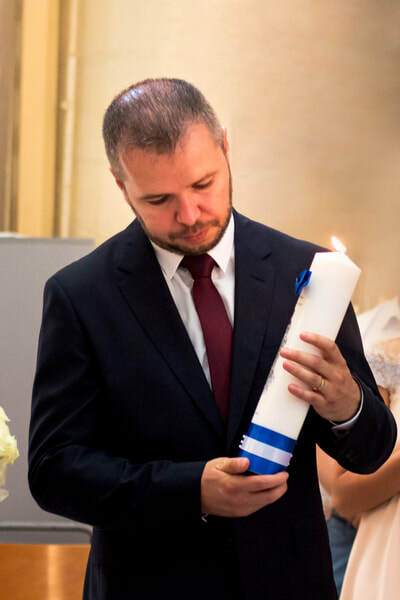 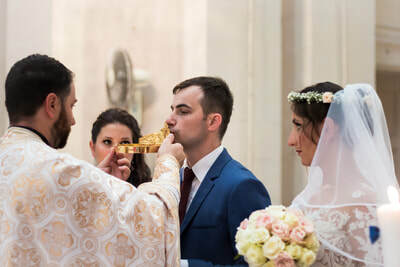 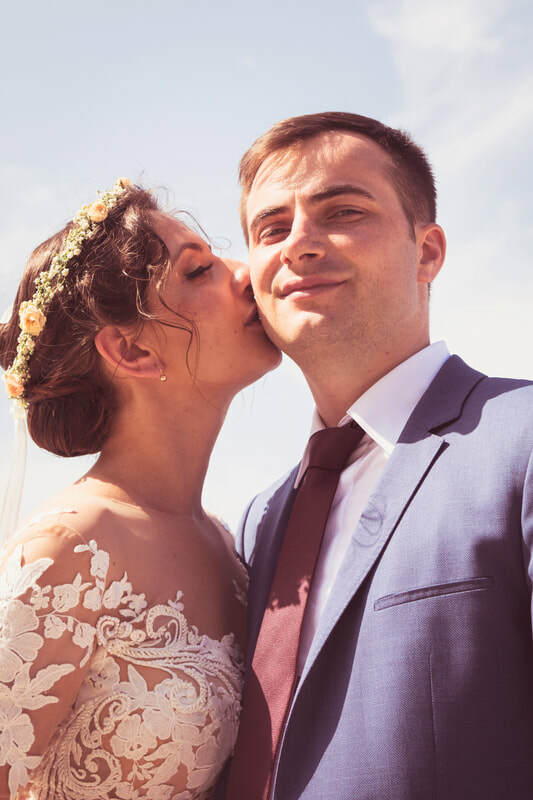 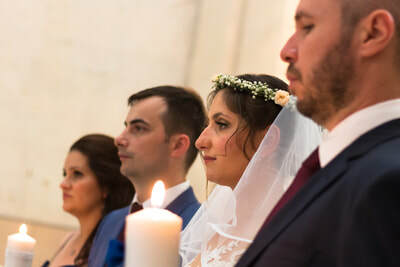 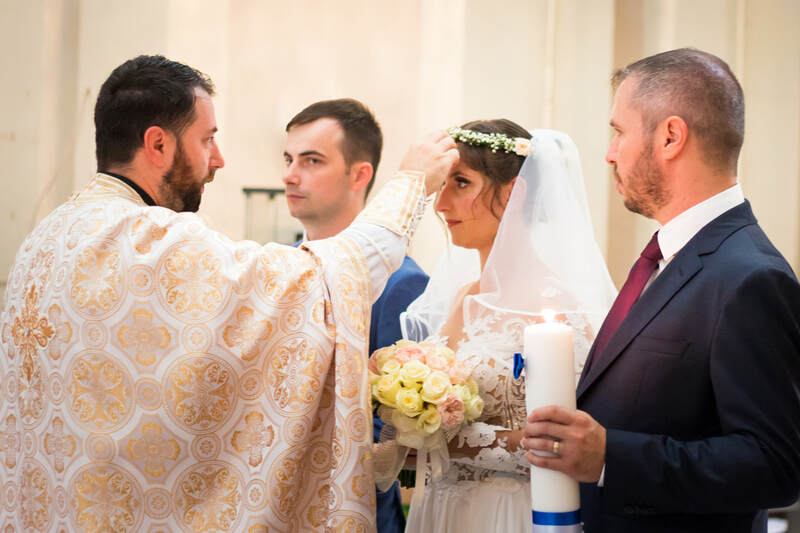 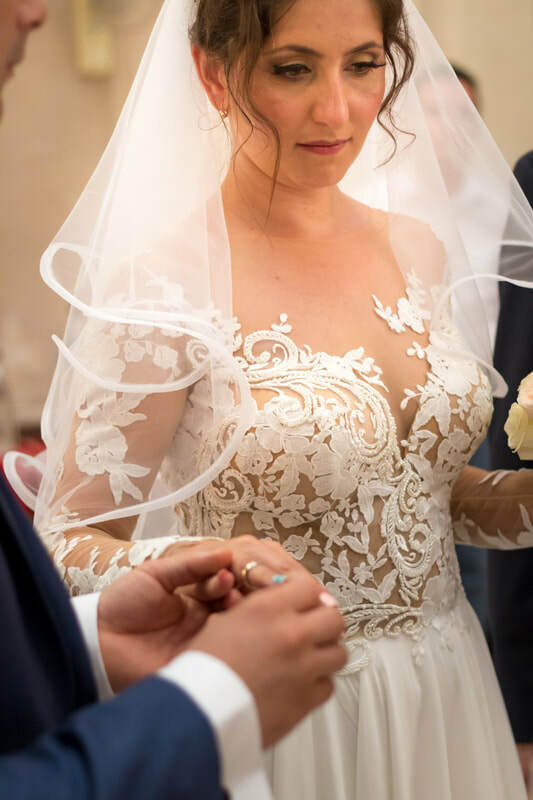 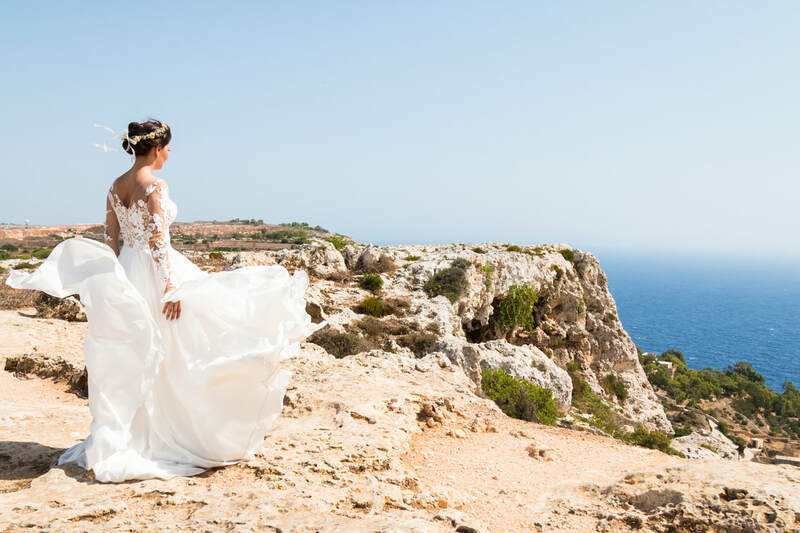 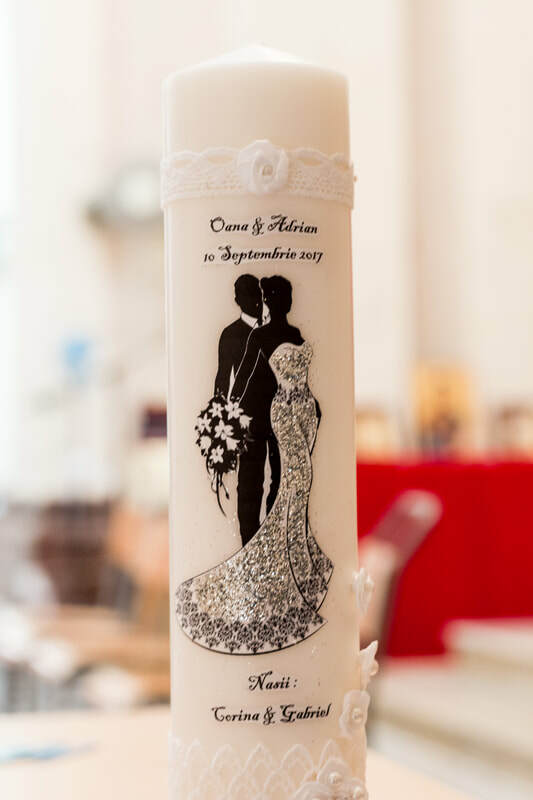 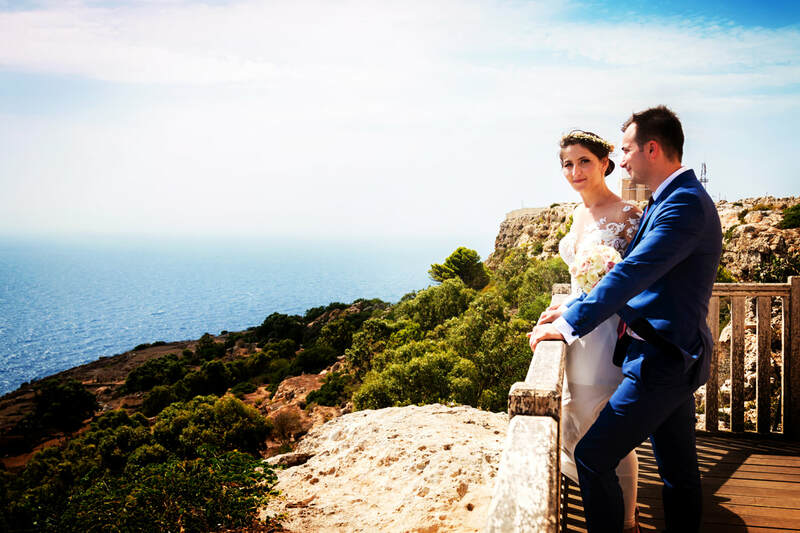 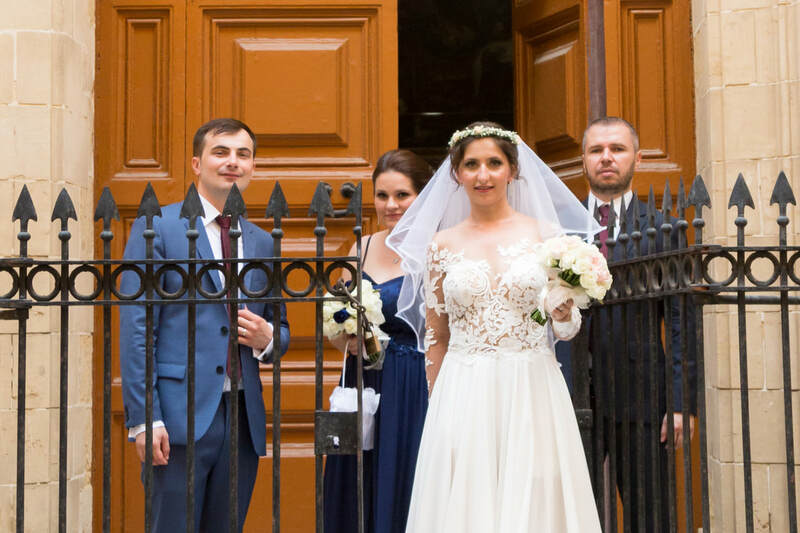 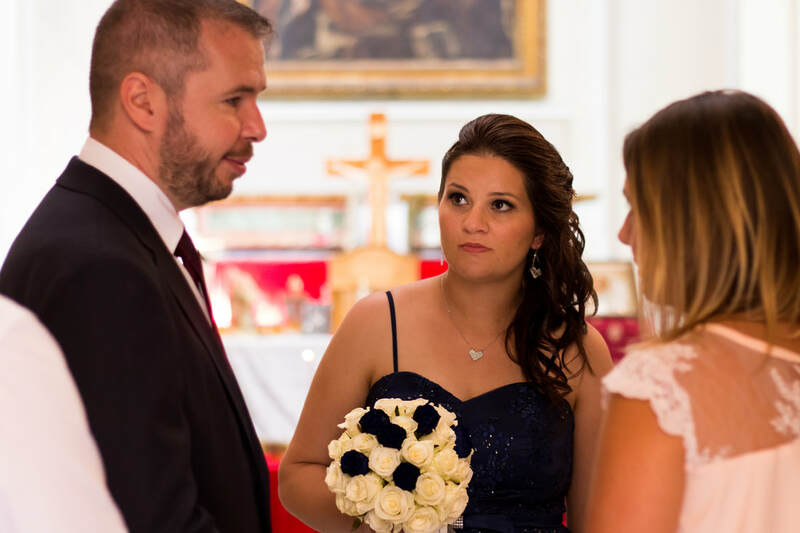 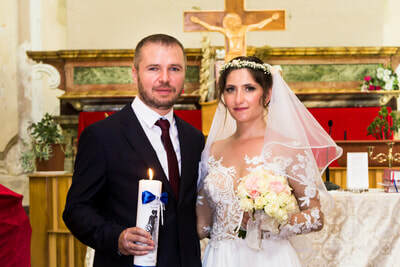 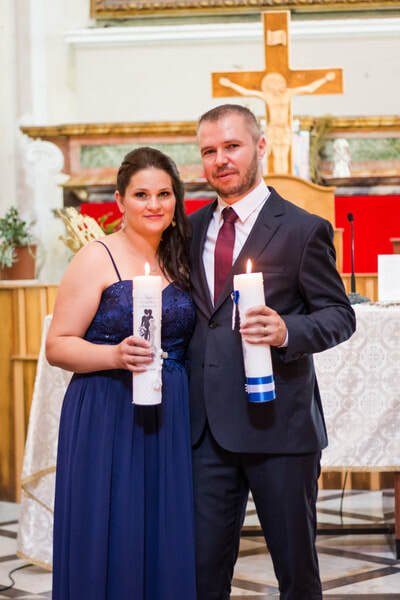 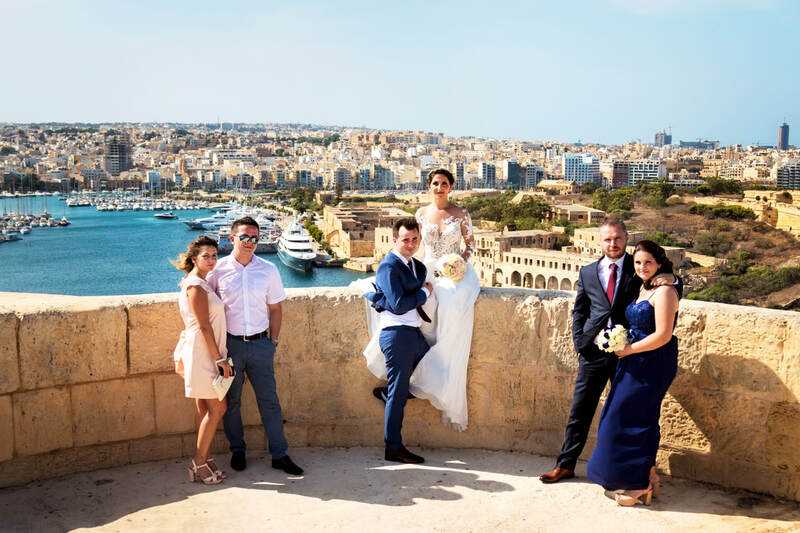 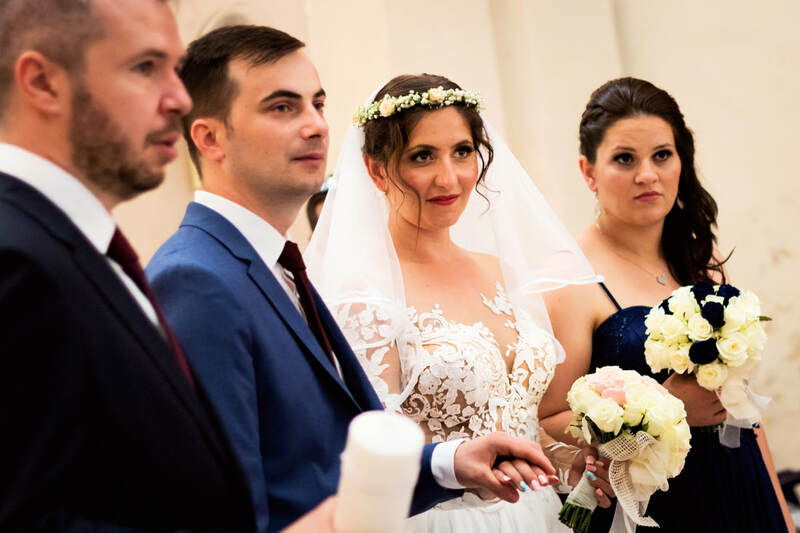 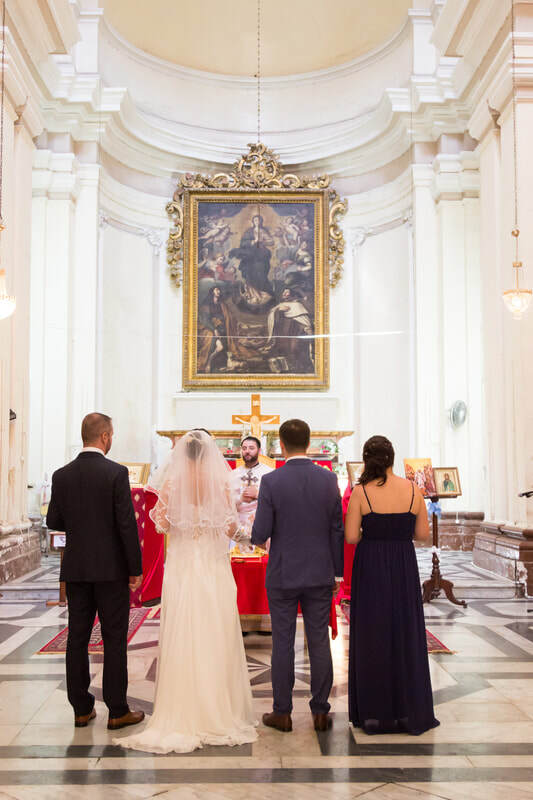 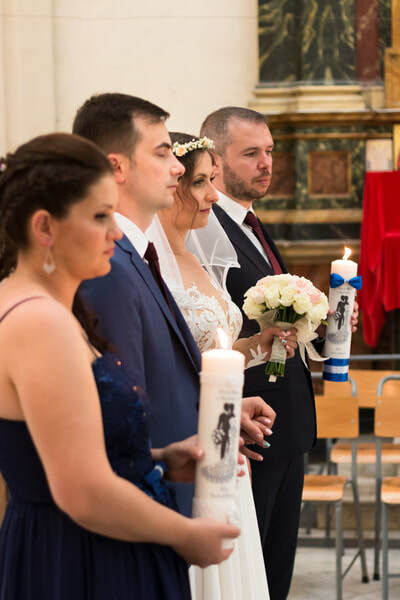 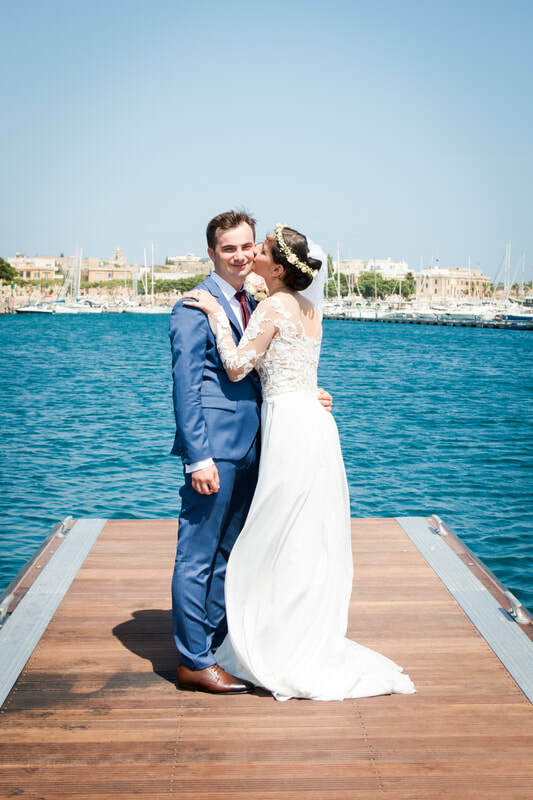 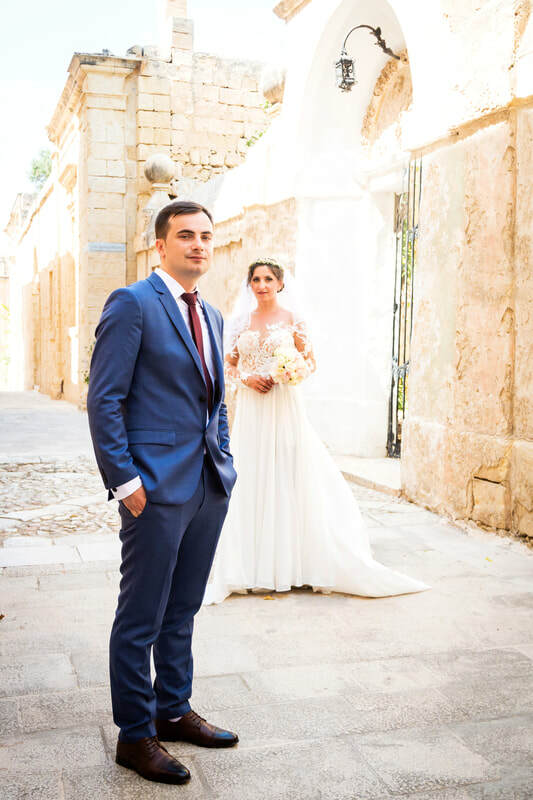 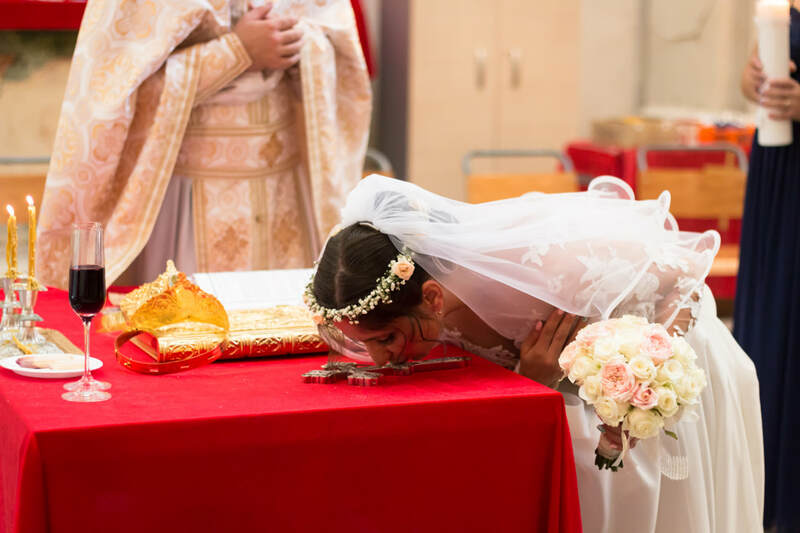 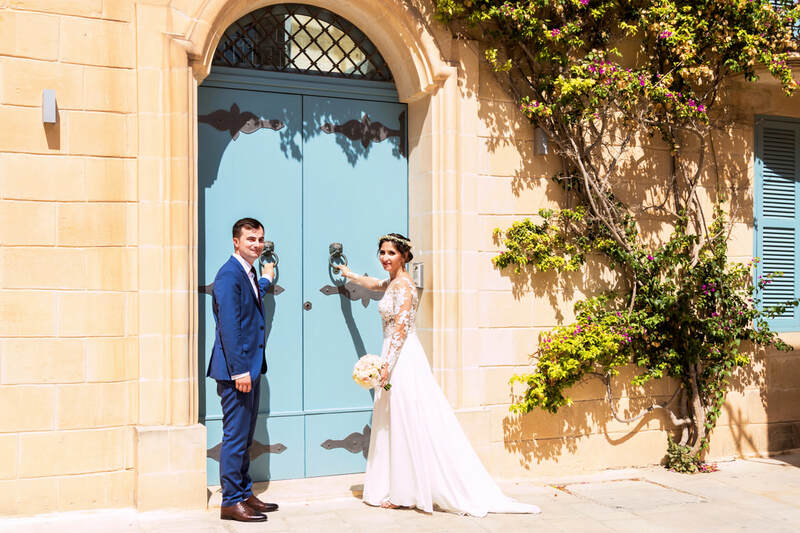 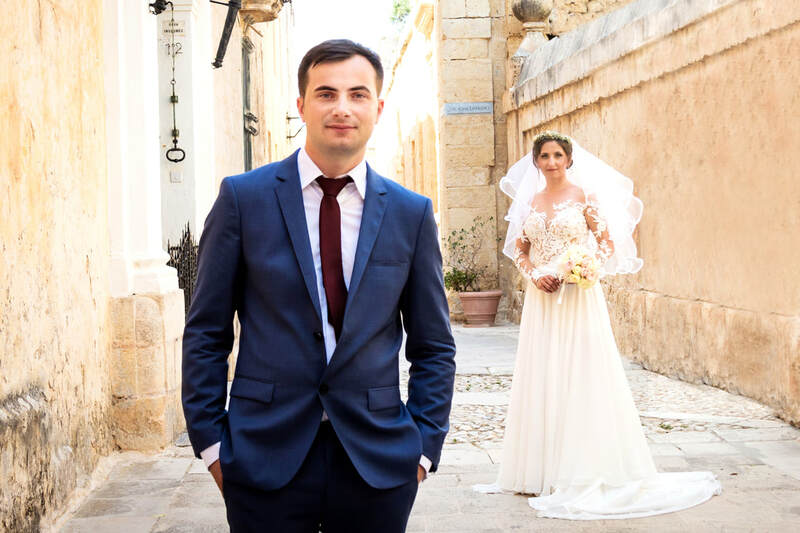 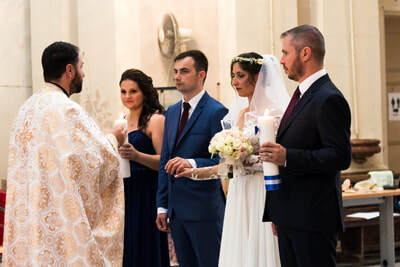 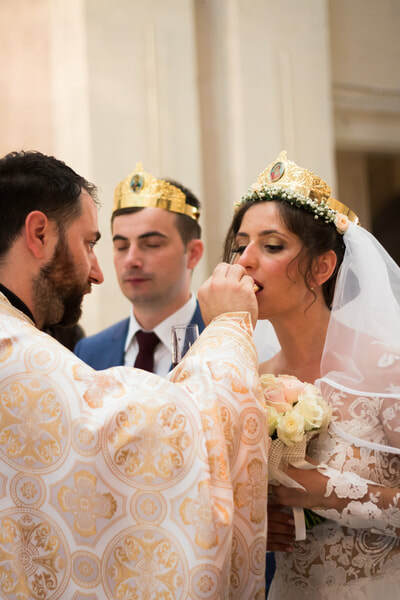 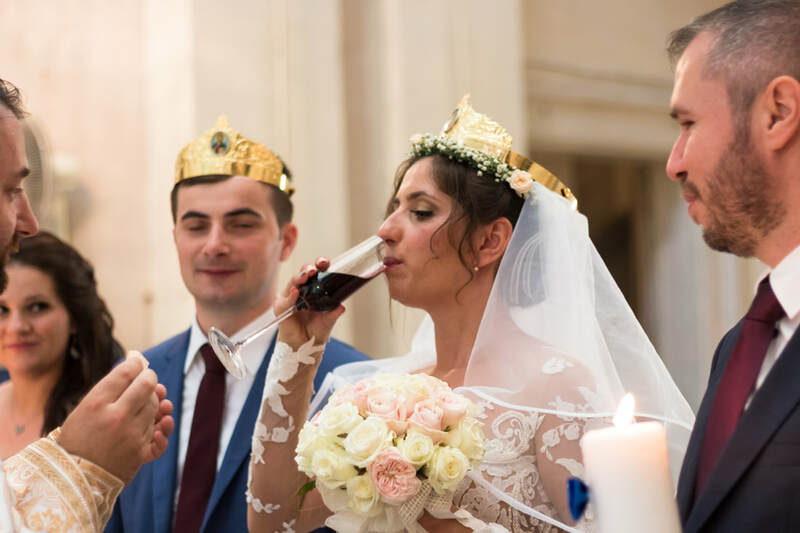 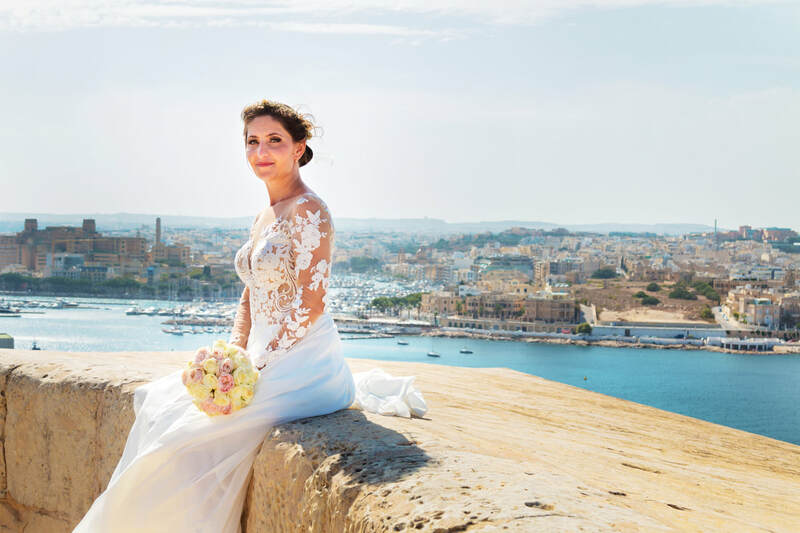 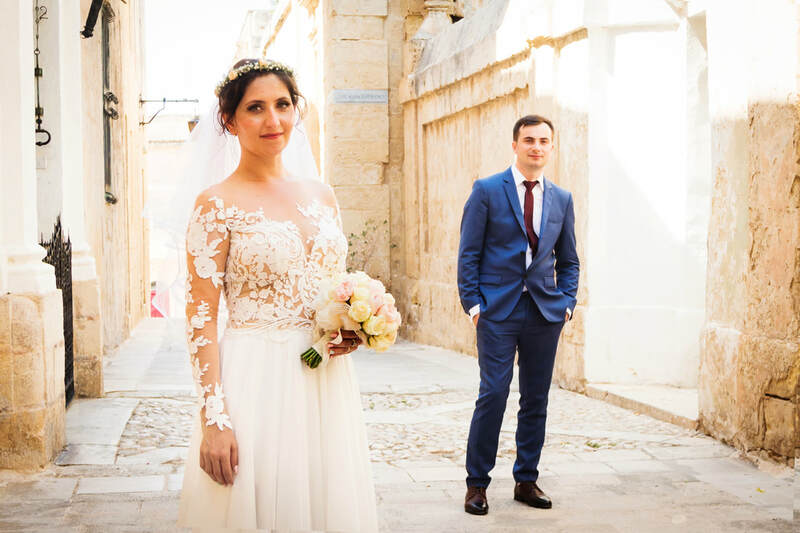 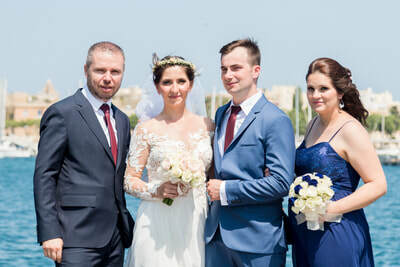 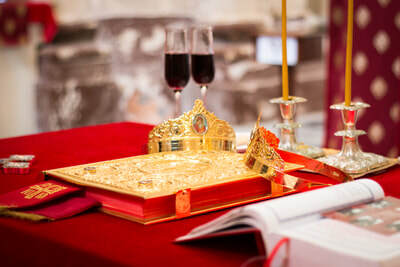 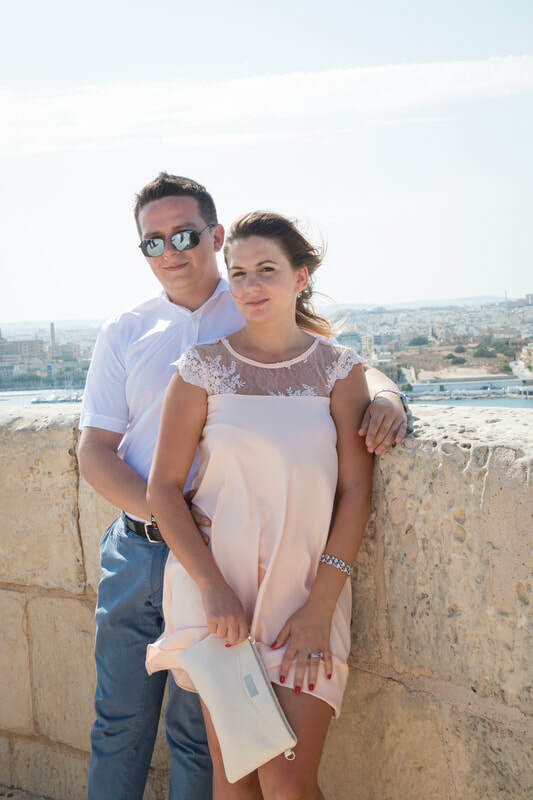 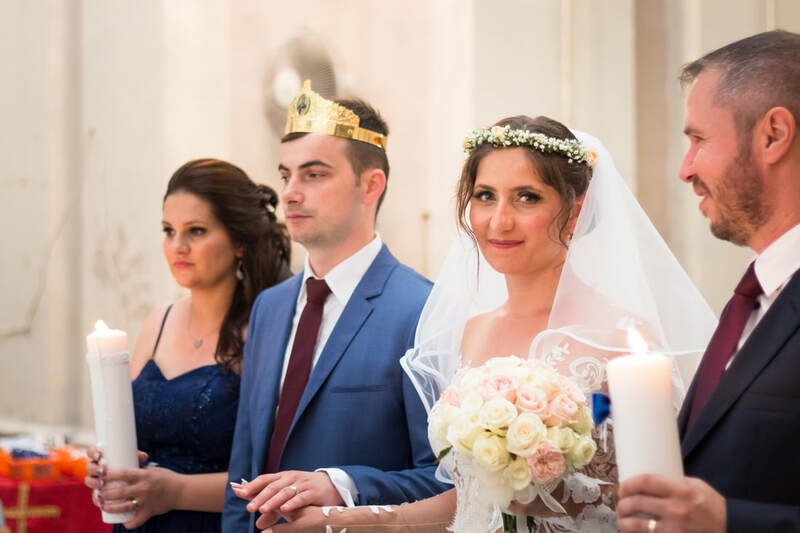 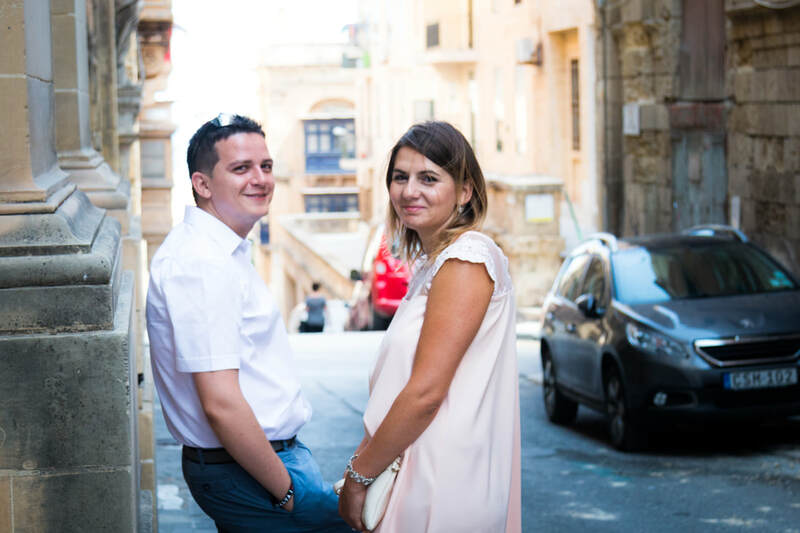 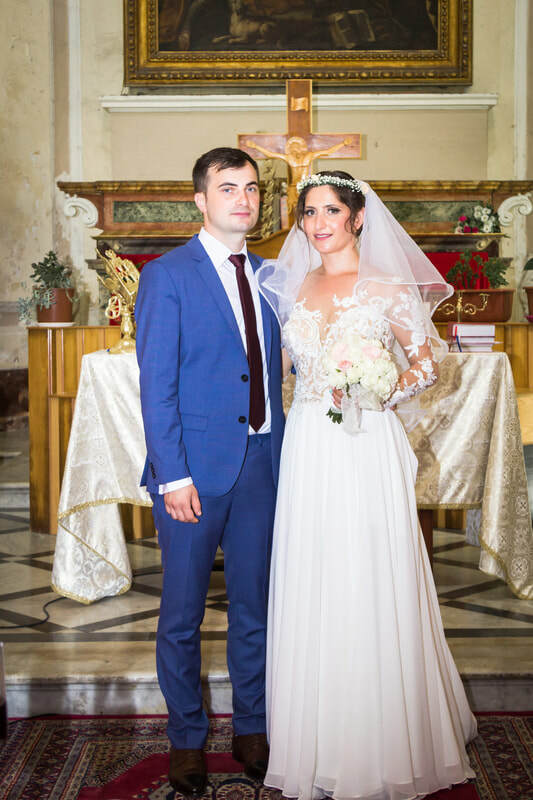 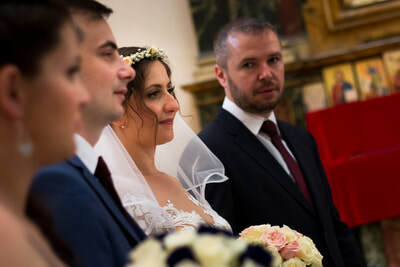 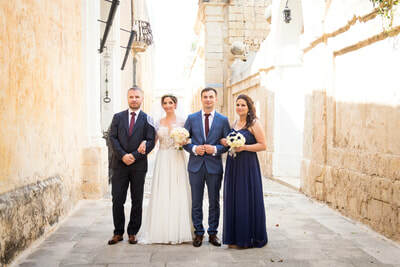 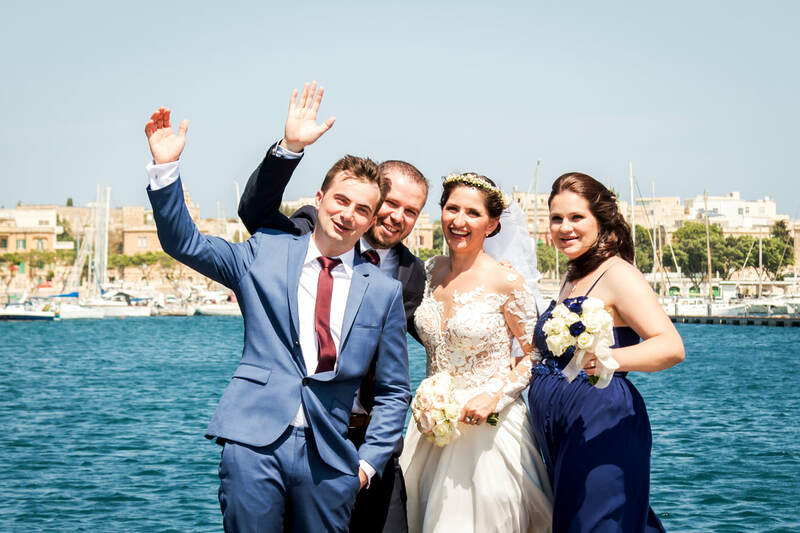 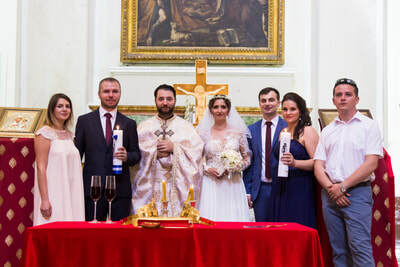 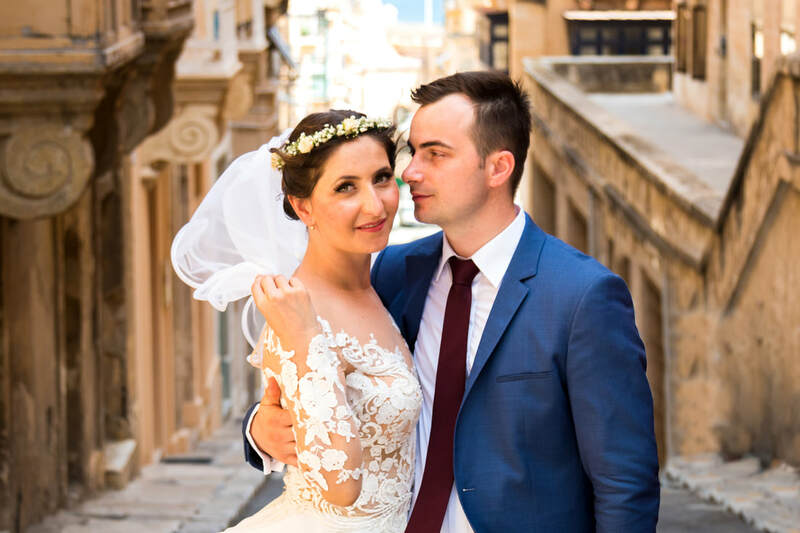 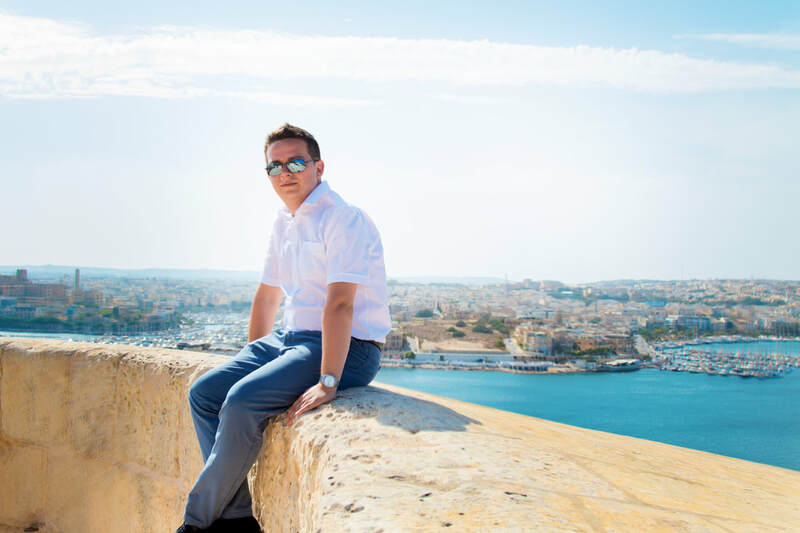 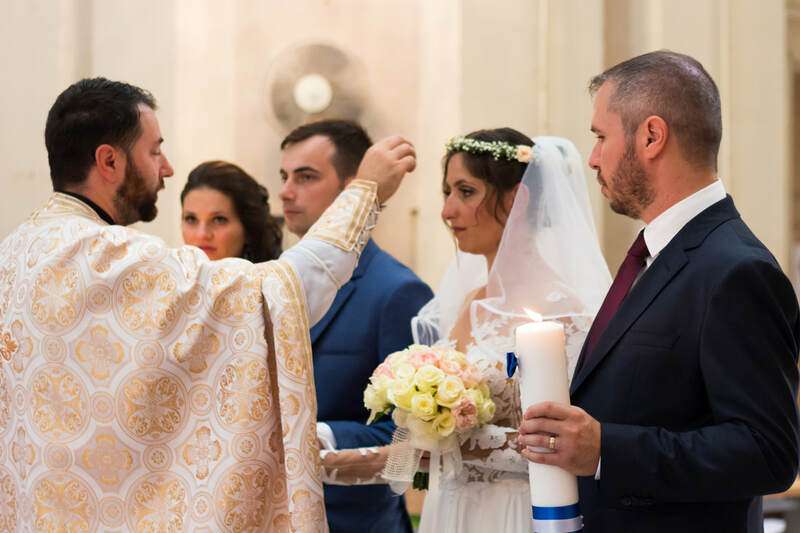 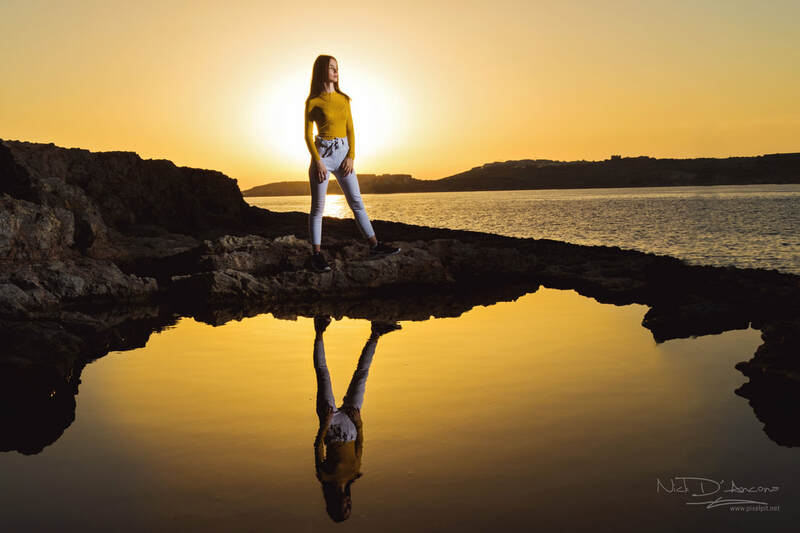 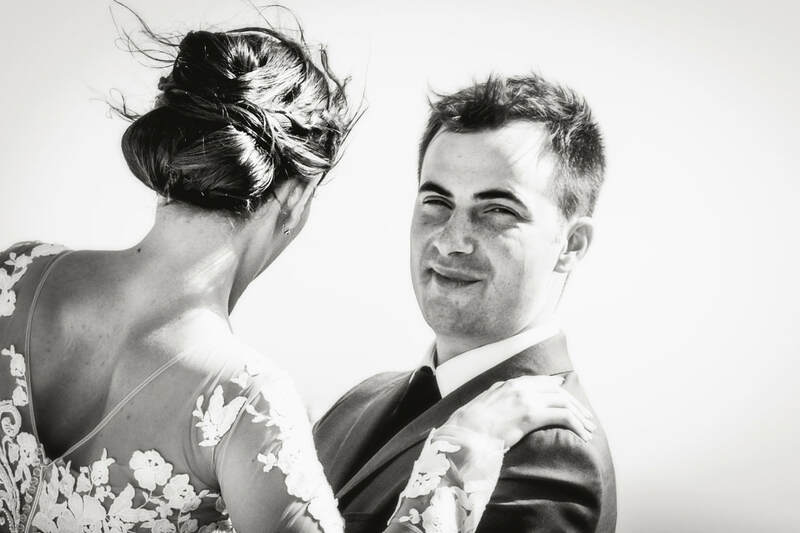 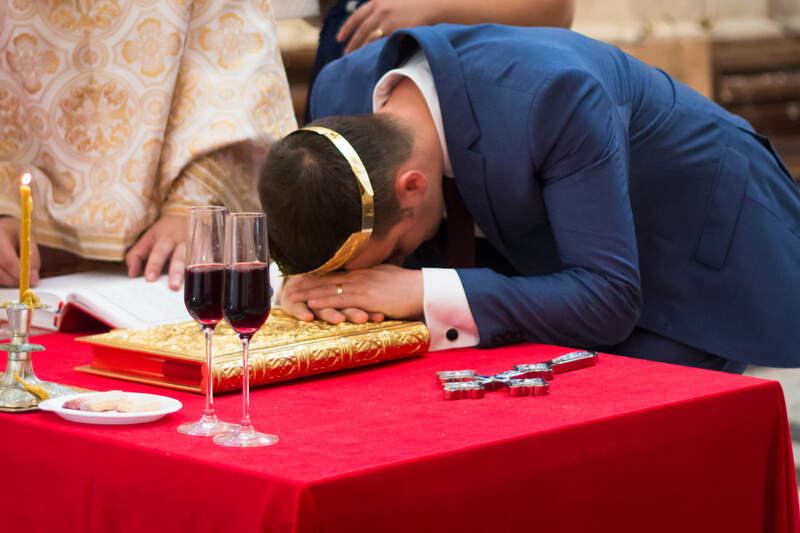 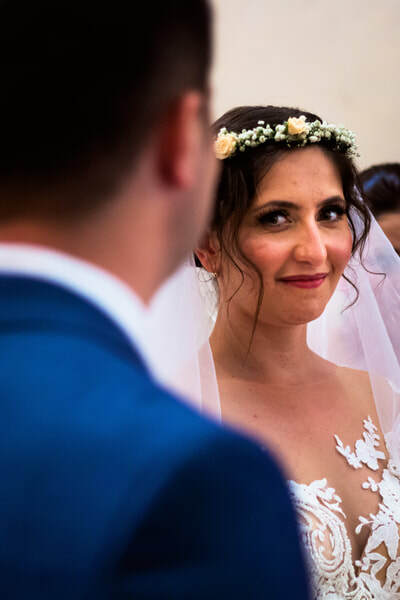 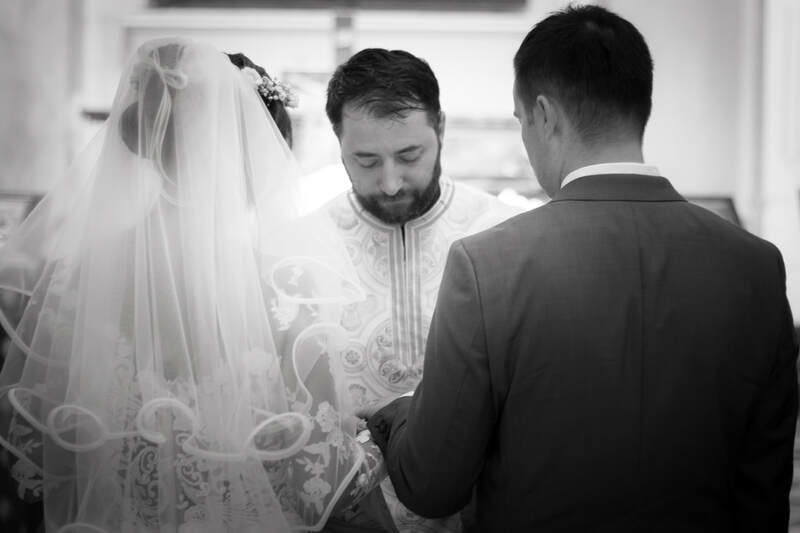 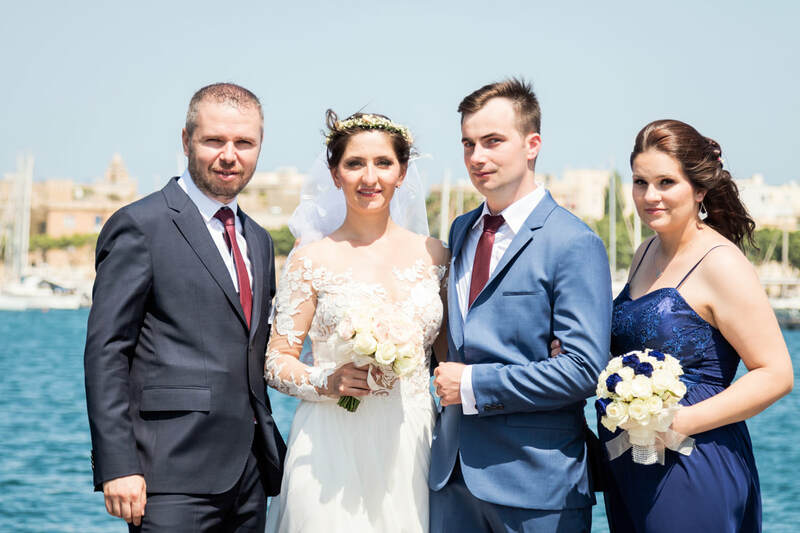 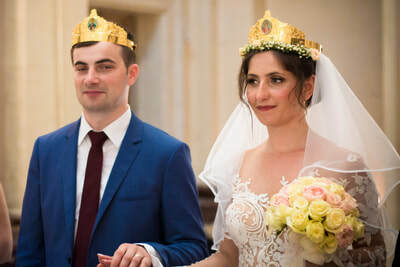 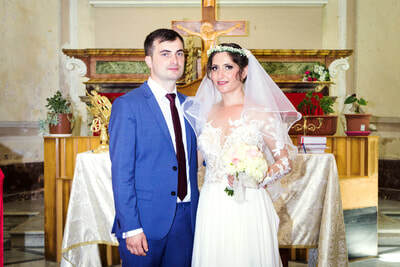 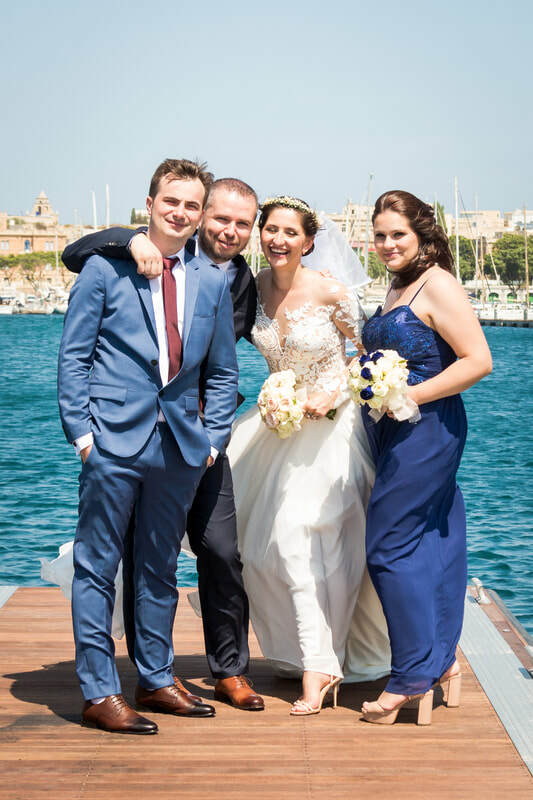 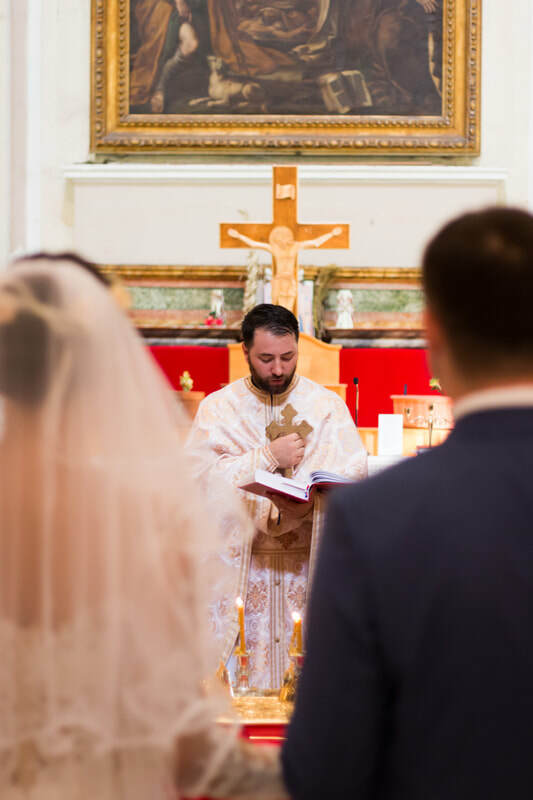 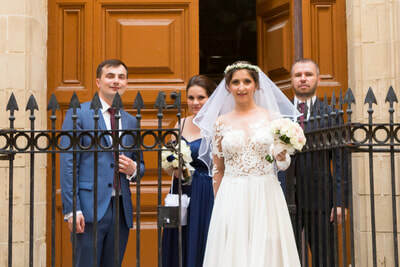 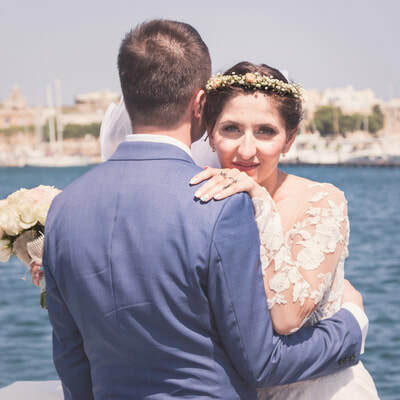 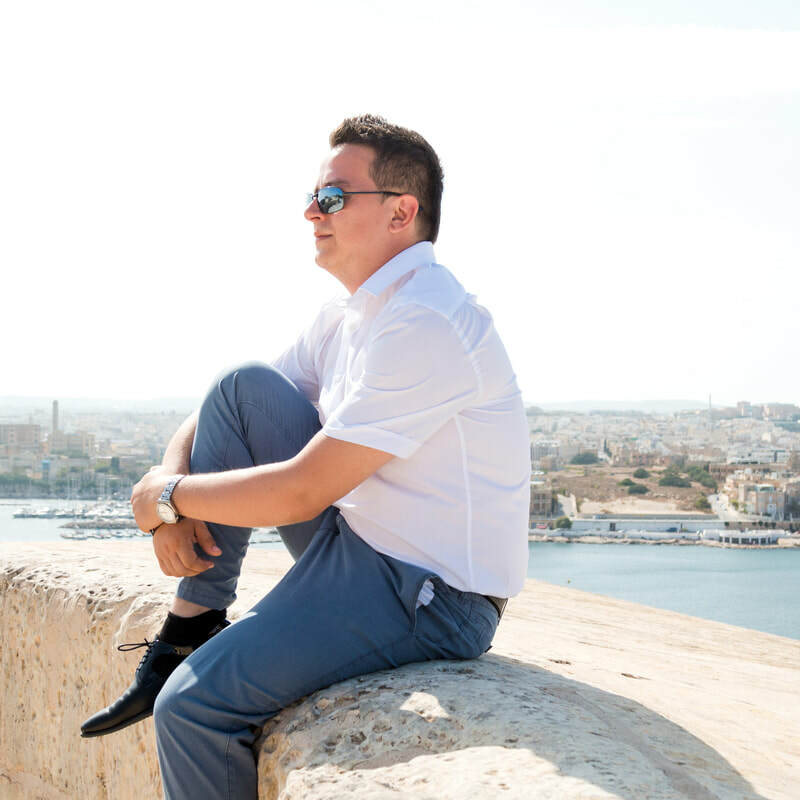 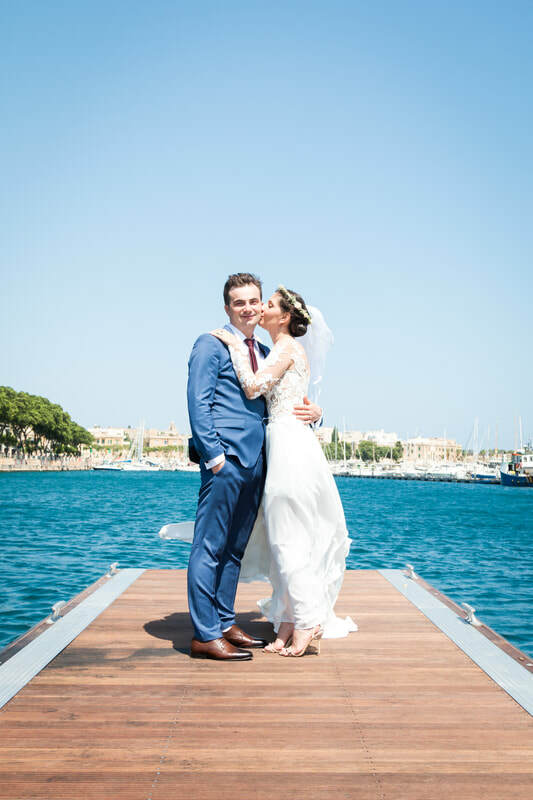 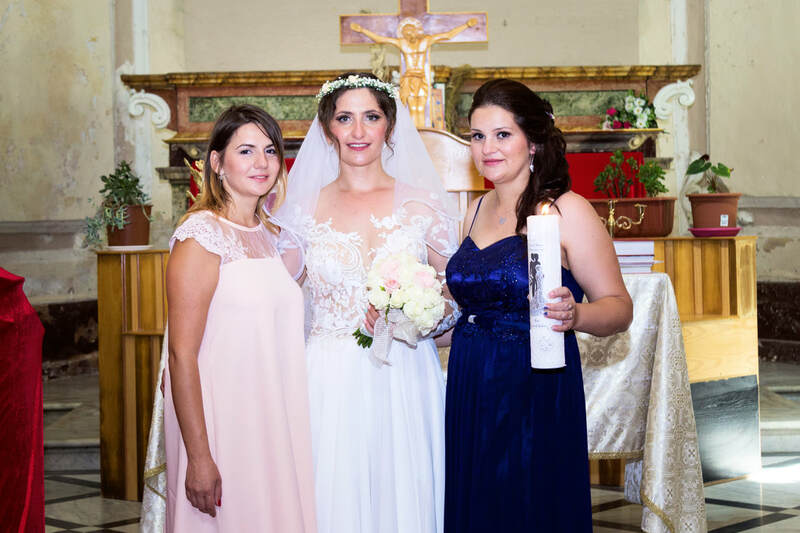 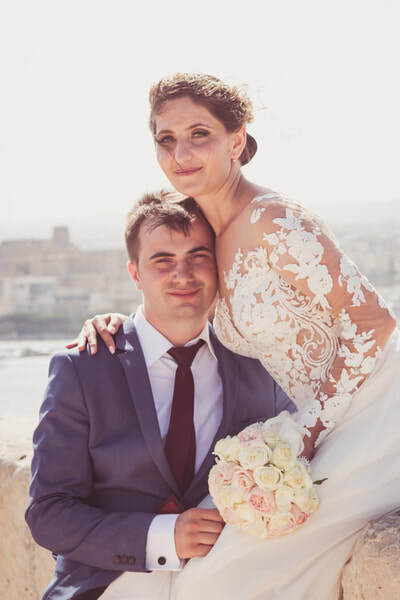 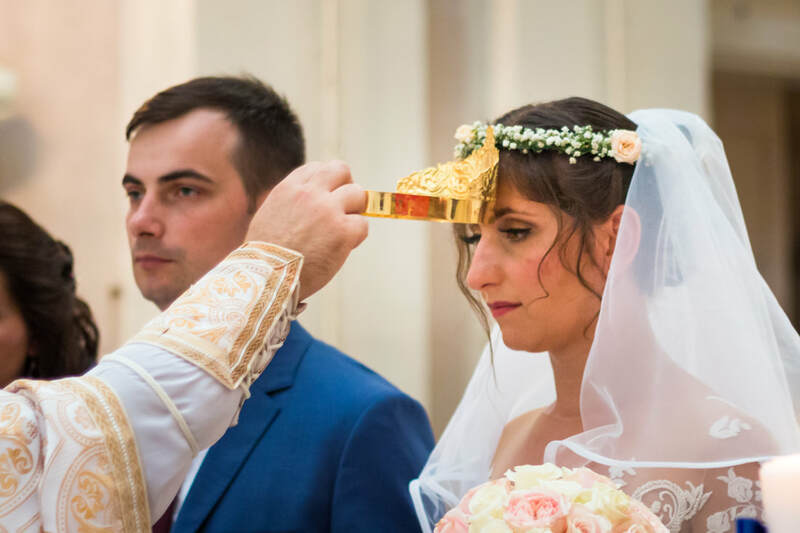 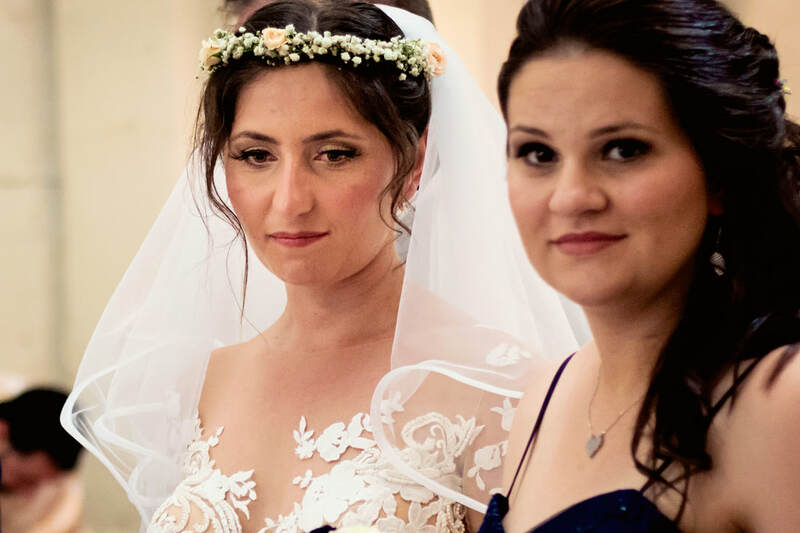 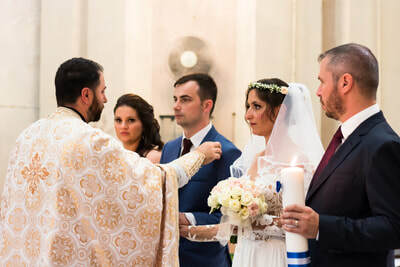 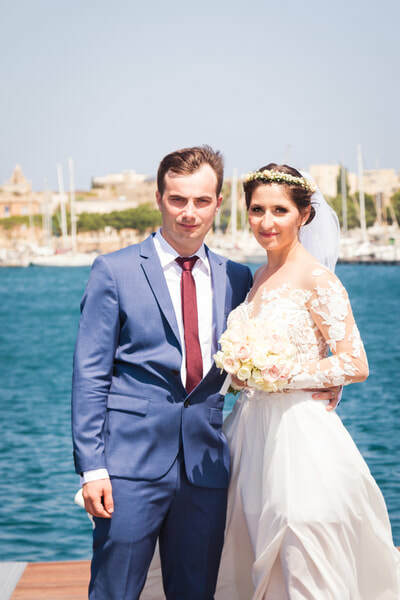 Wedding of Oana and Adrian in Malta, 10th September 2017. 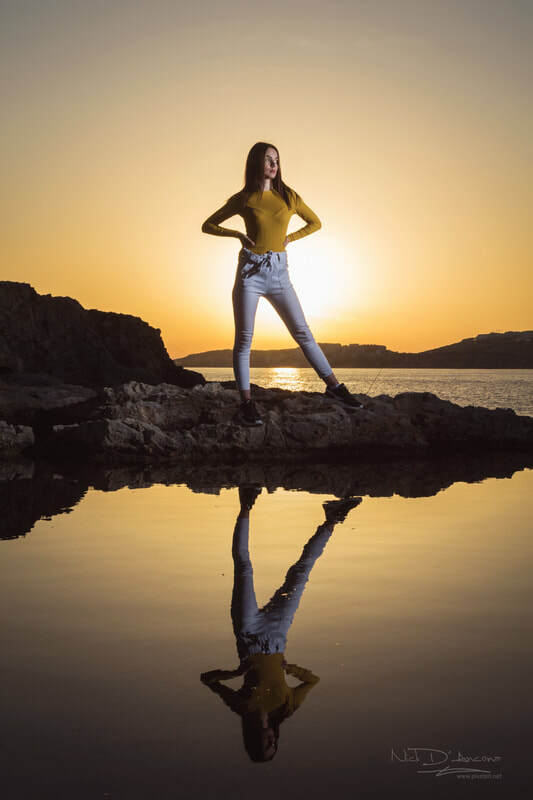 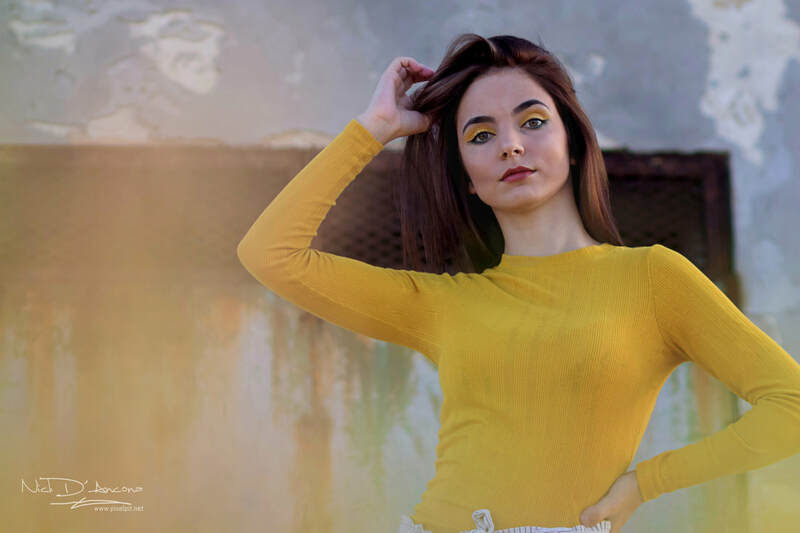 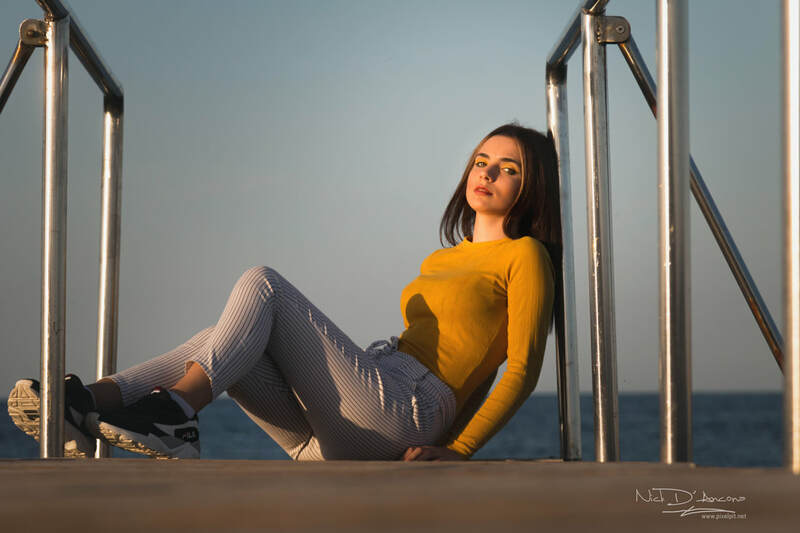 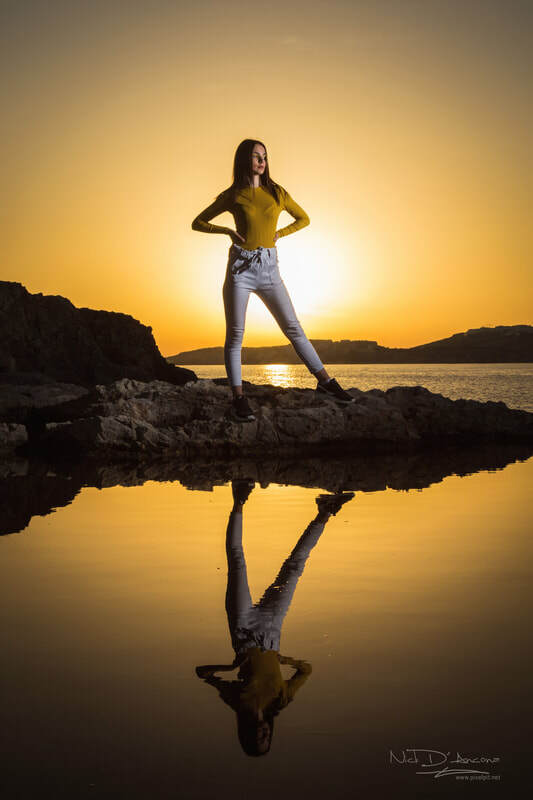 Full album of images below. 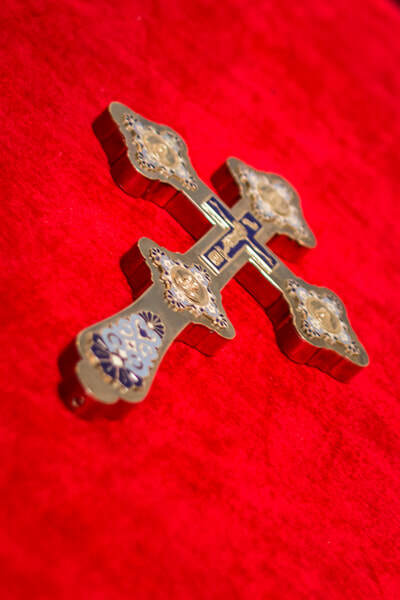 Click the image to expand. 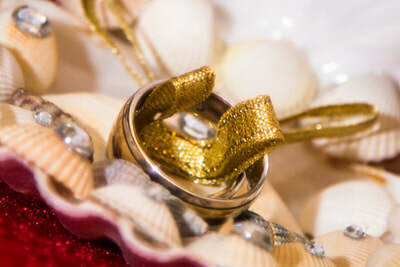 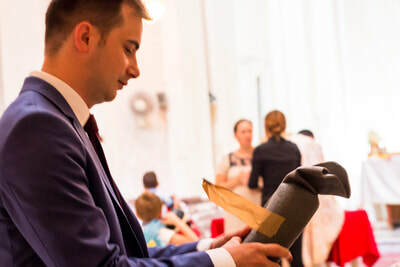 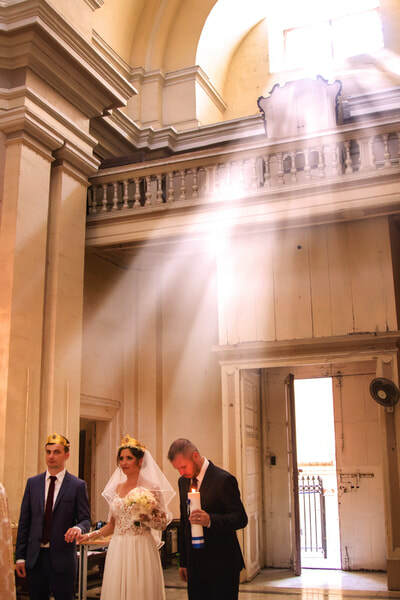 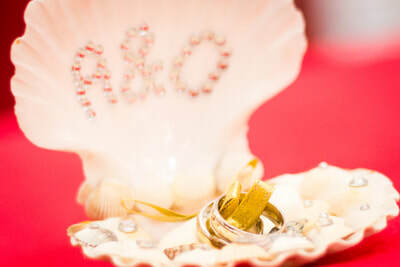 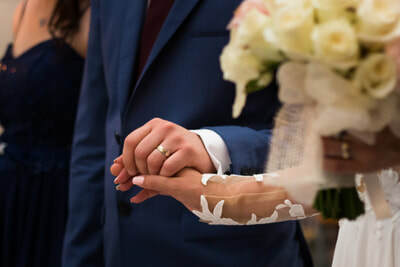 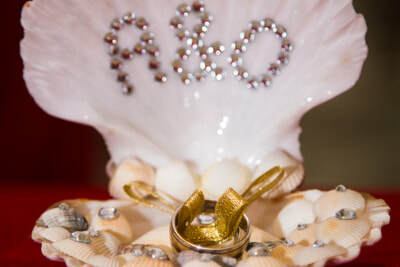 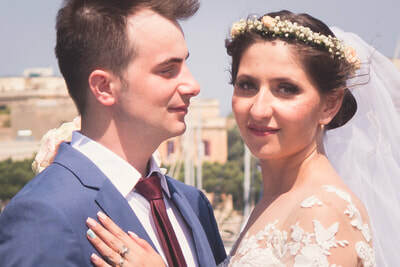 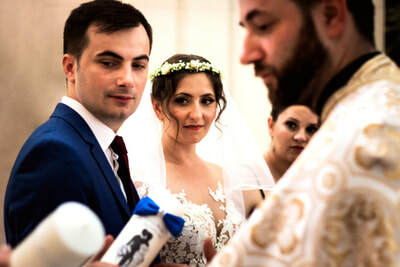 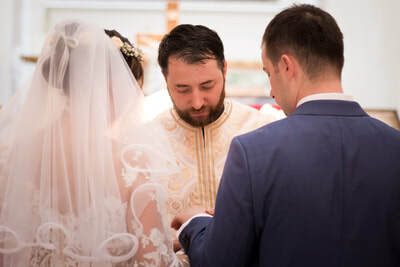 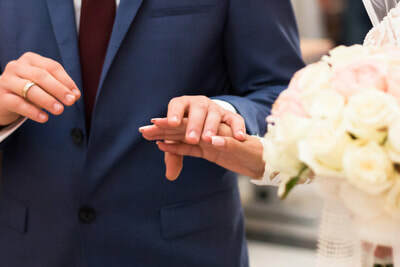 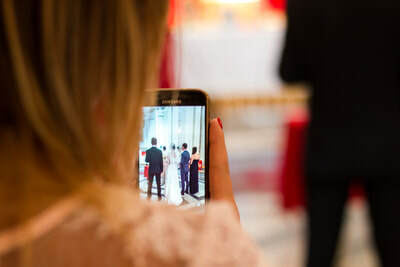 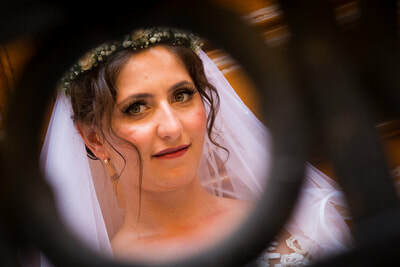 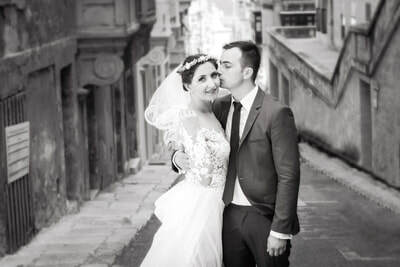 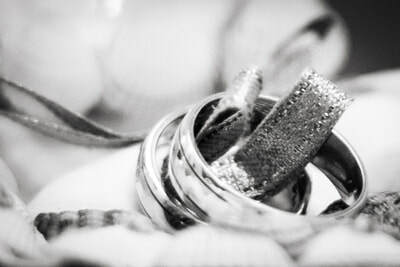 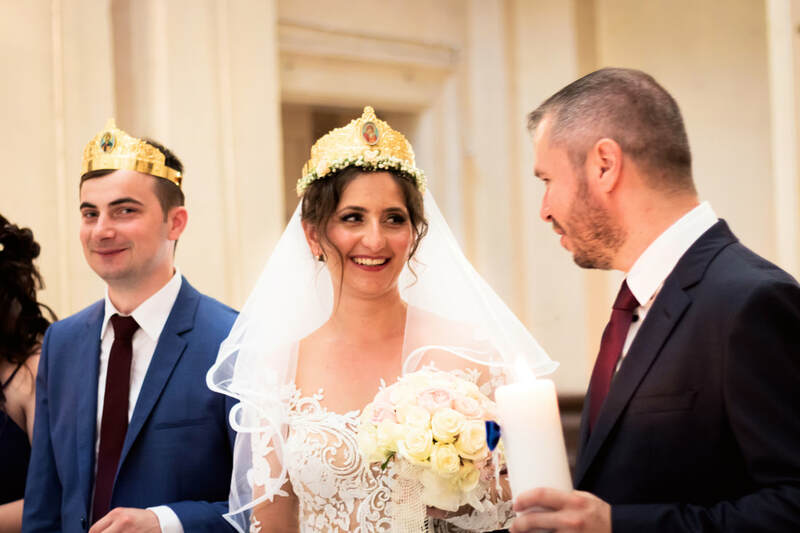 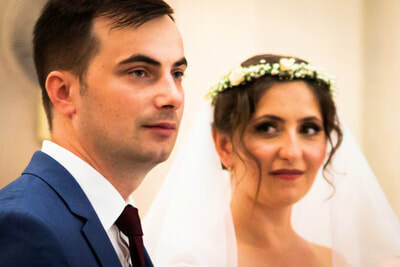 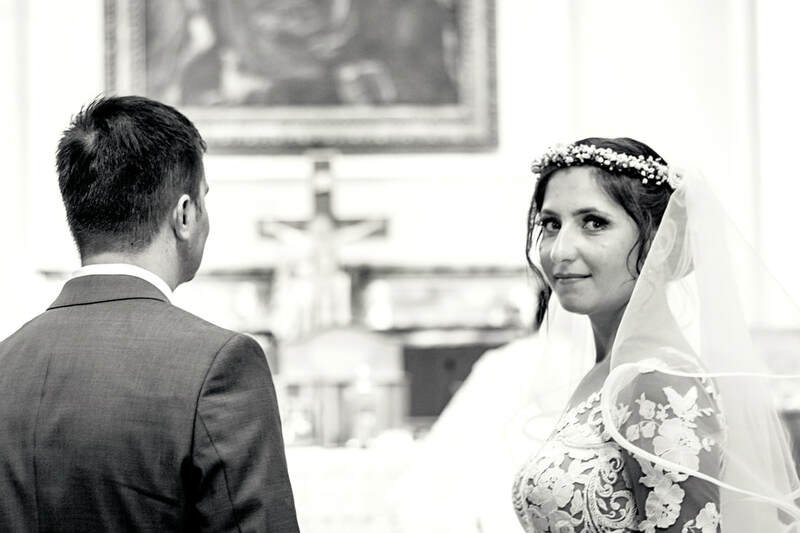 Wedding Oana & Adrian from Nick D'Ancona on Vimeo.